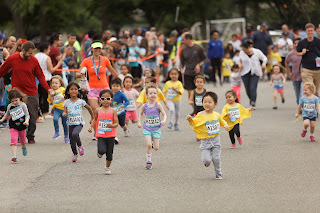 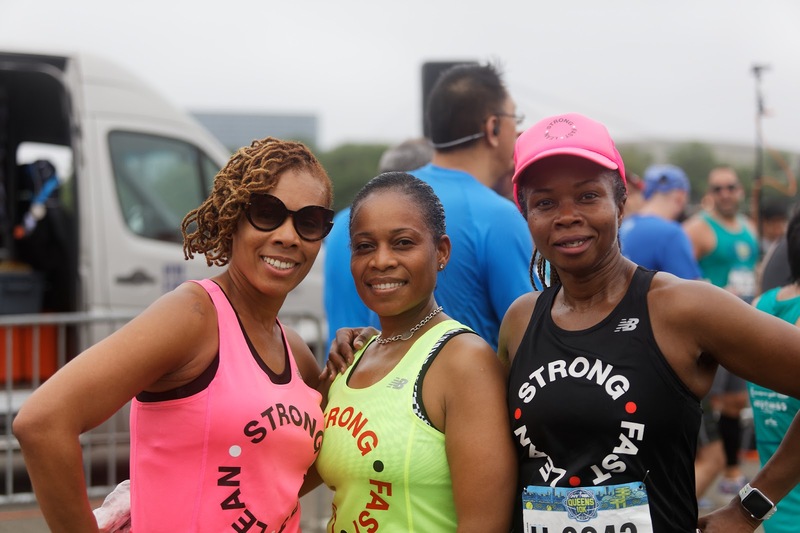 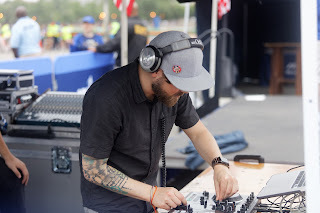 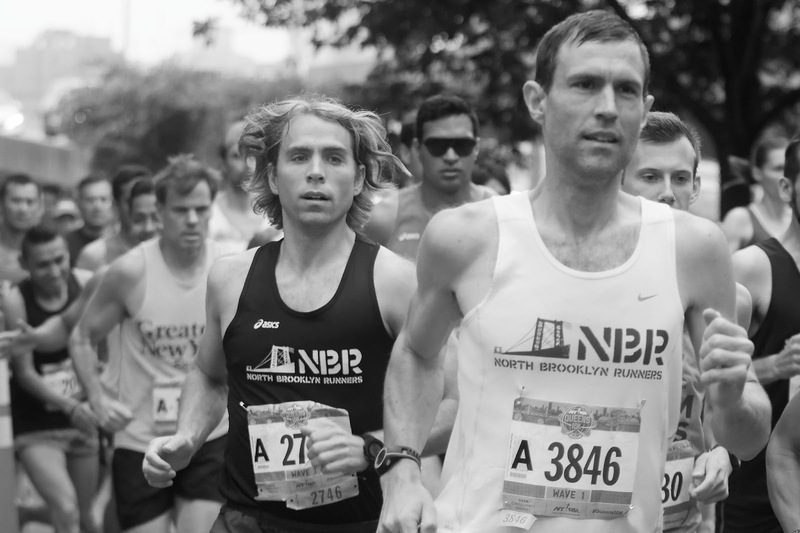 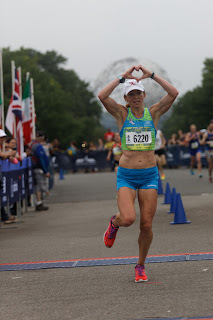 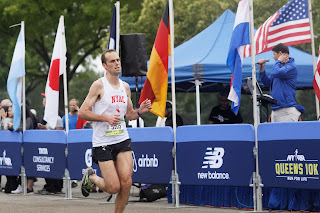 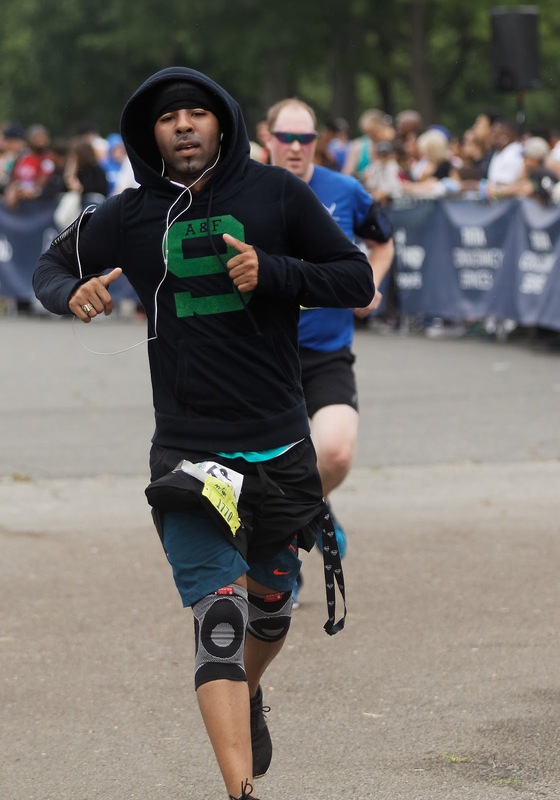 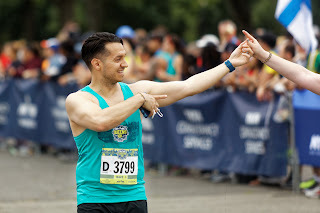 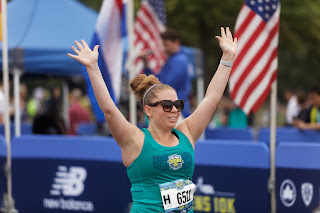 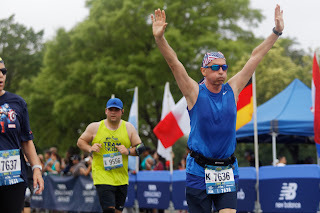 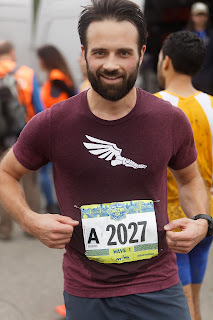 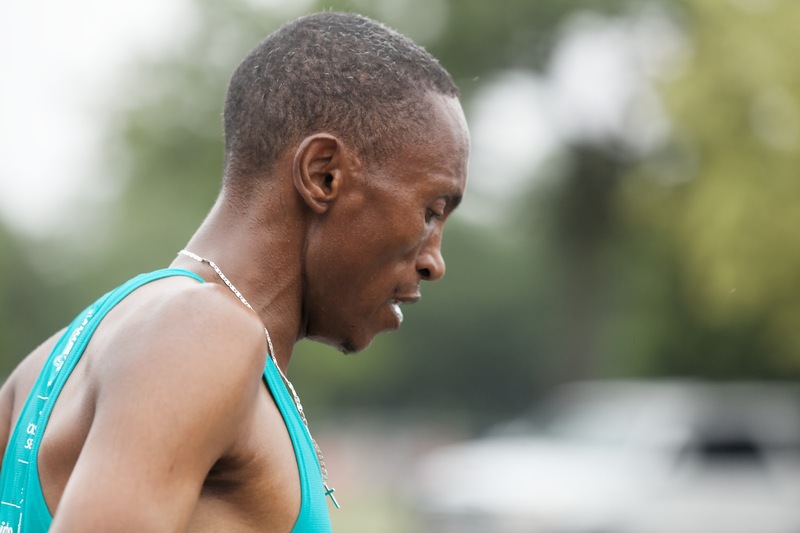 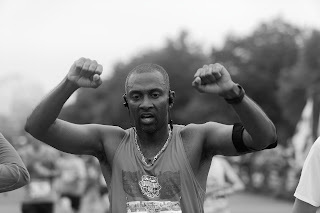 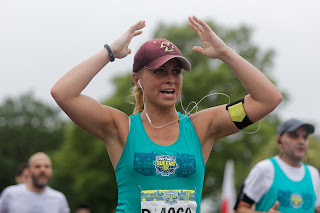 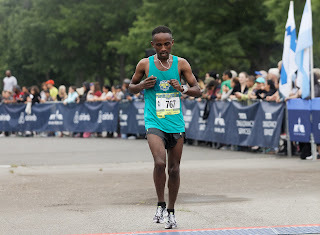 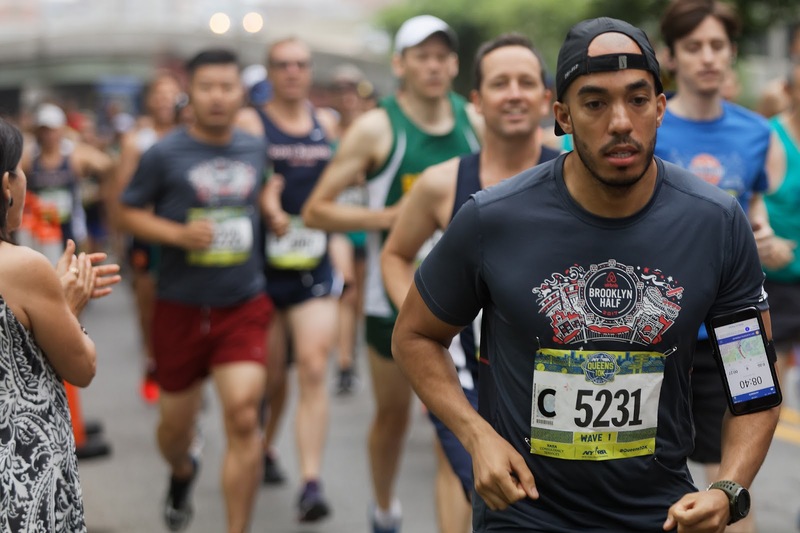 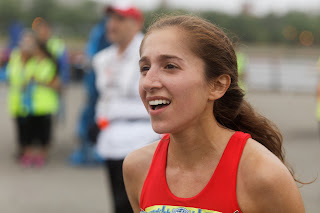 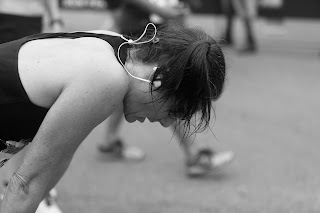 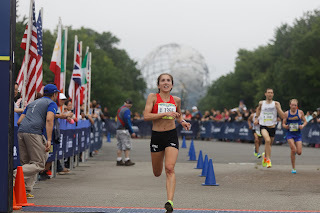 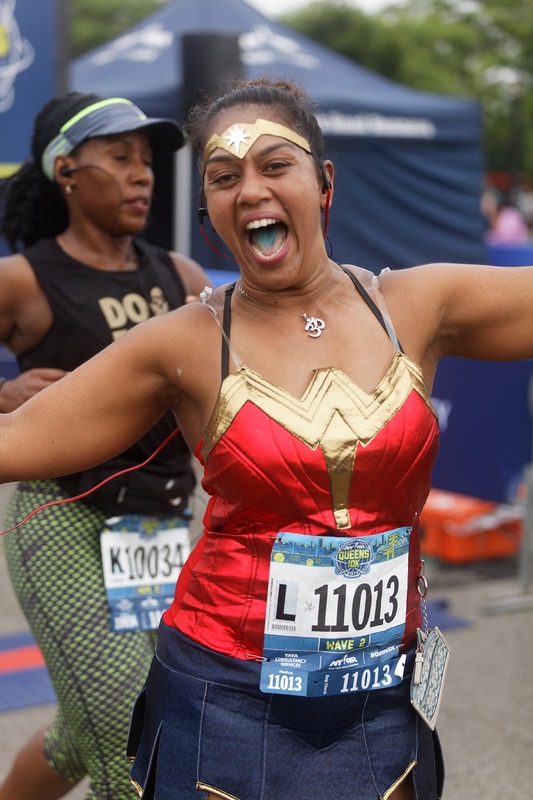 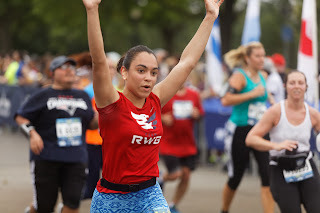 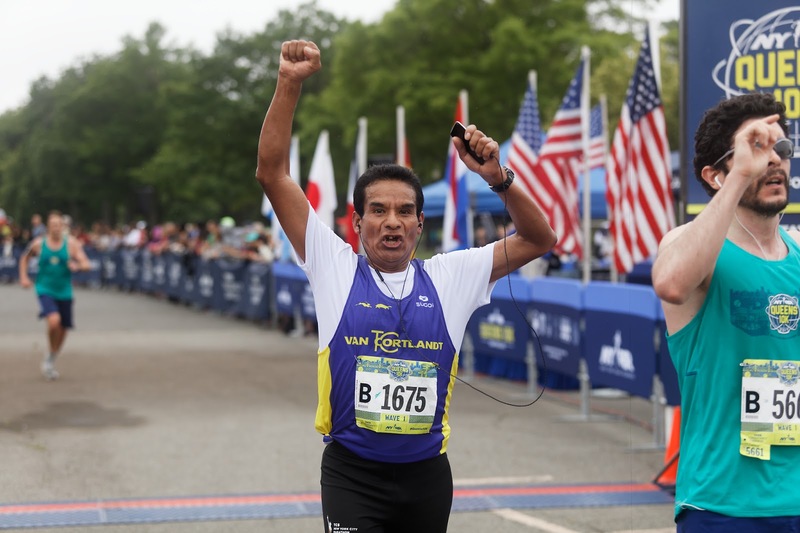 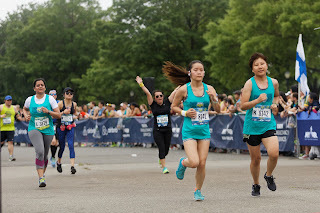 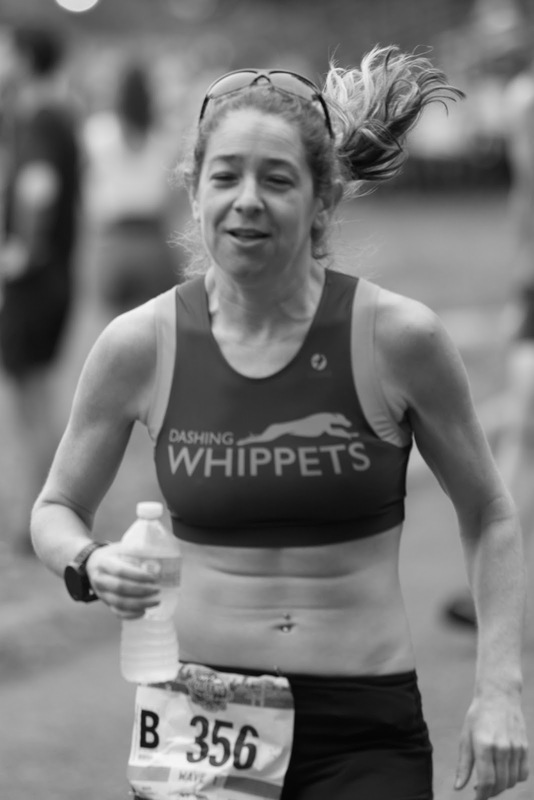 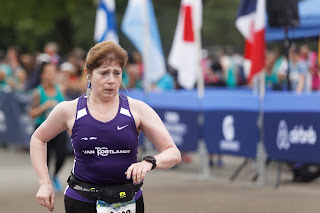 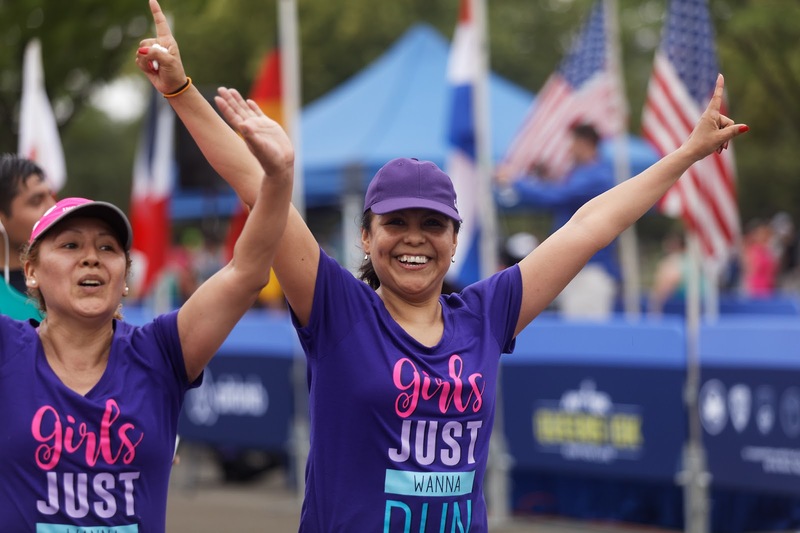 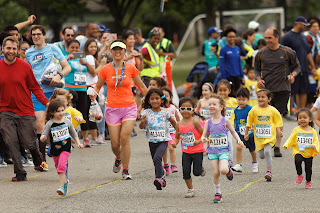 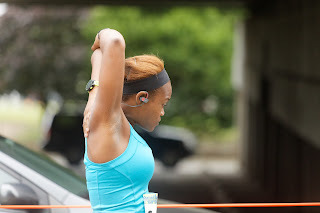 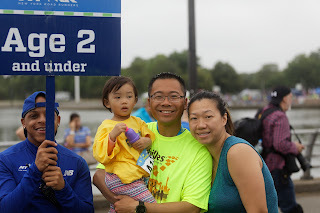 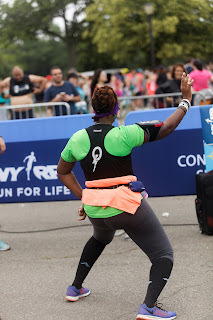 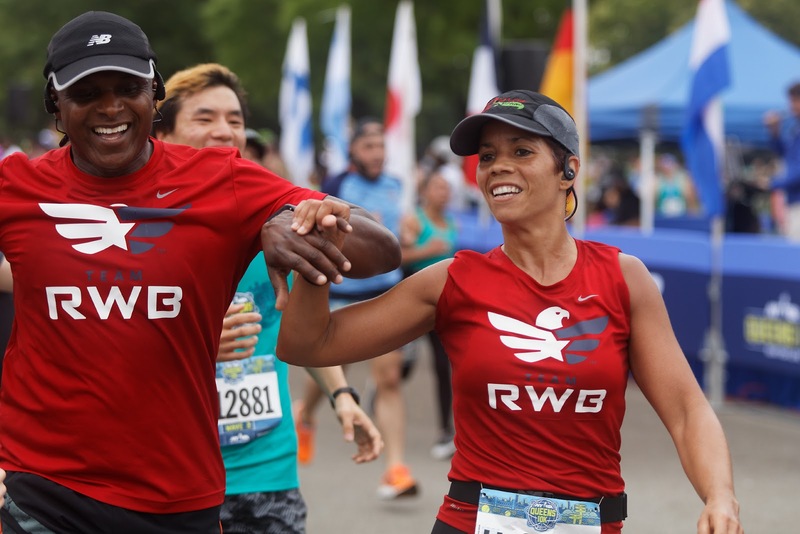 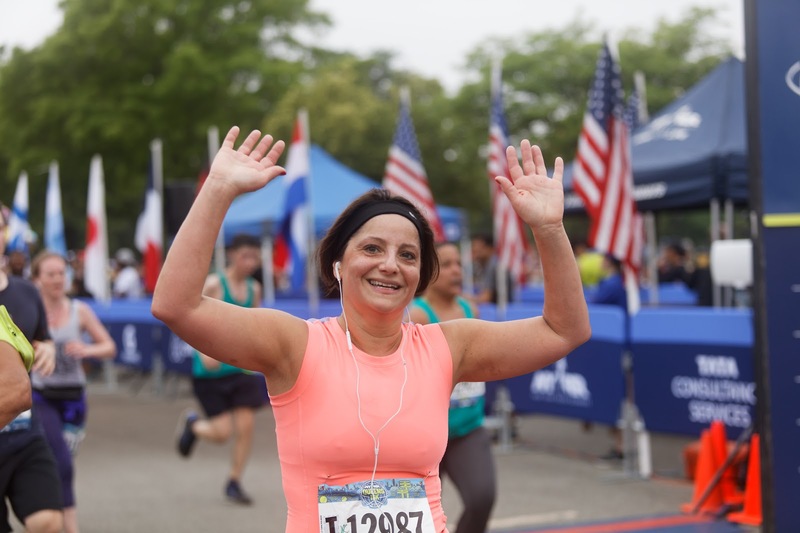 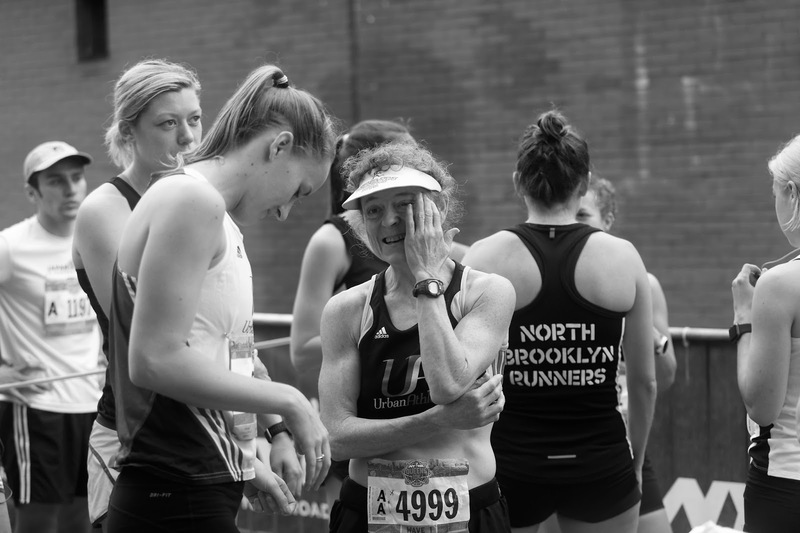 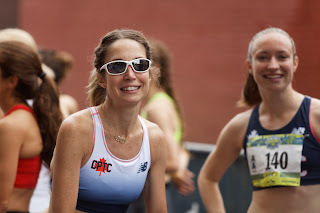 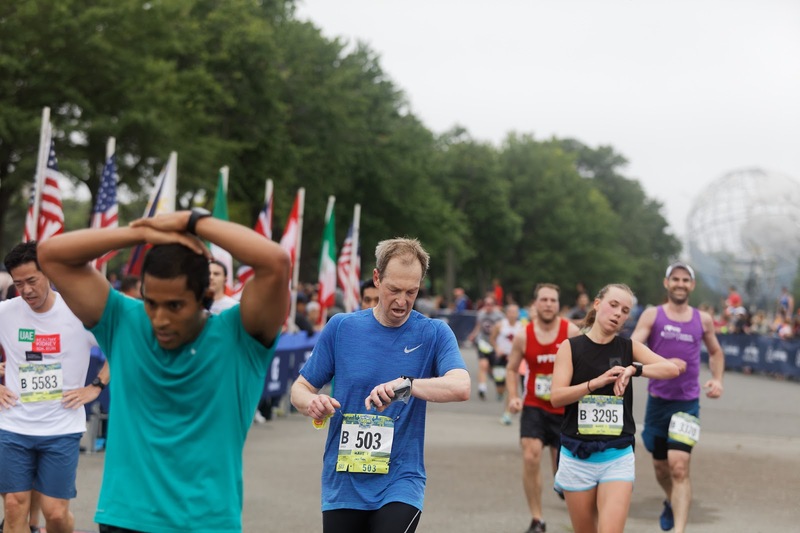 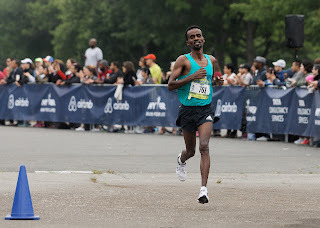 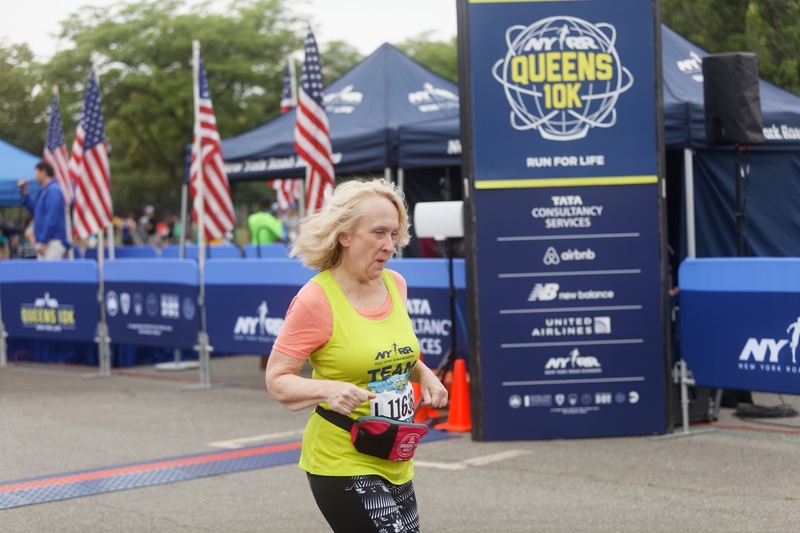 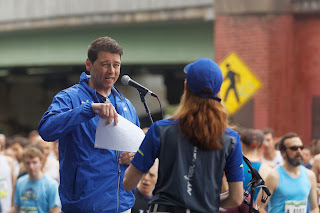 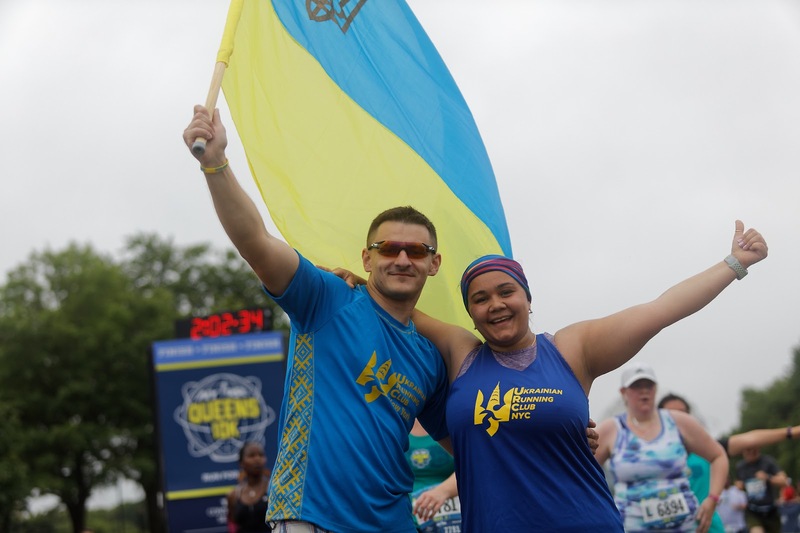 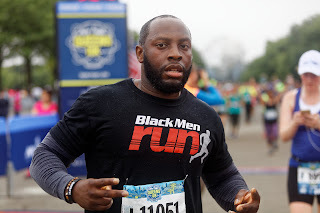 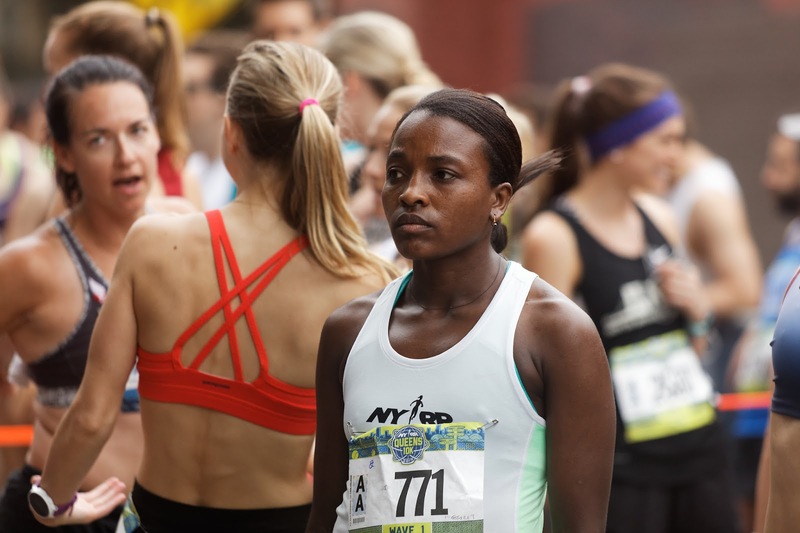 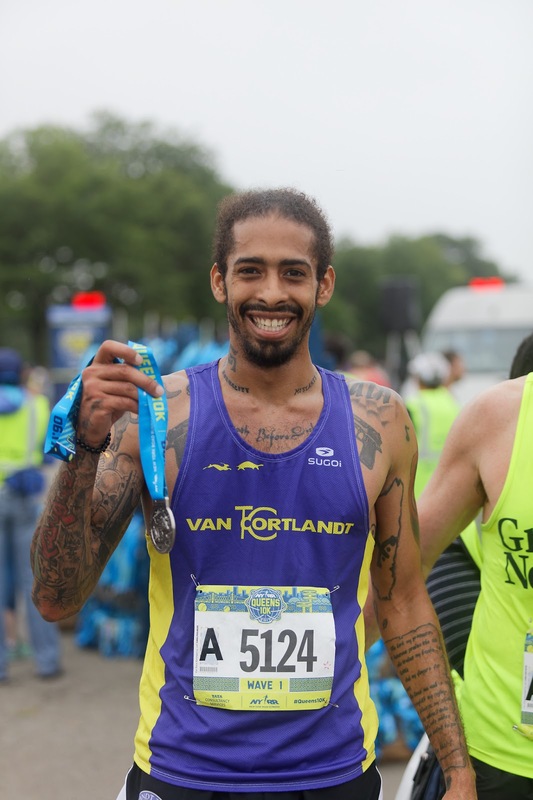 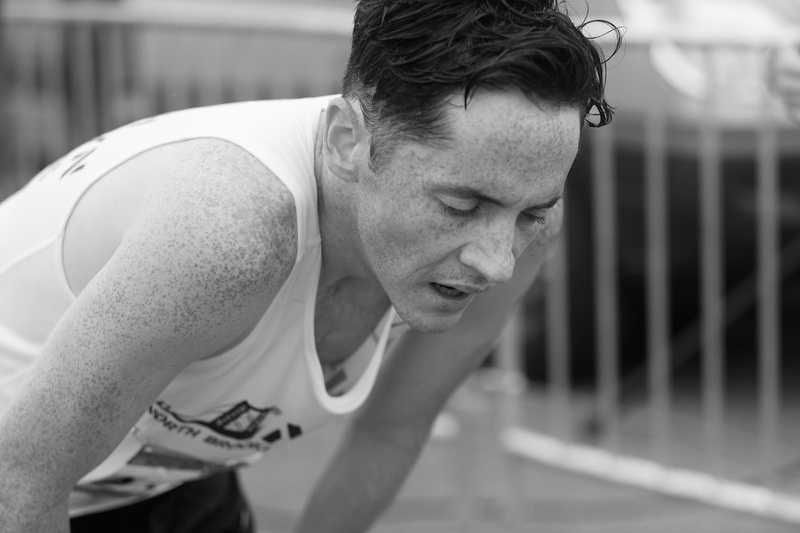 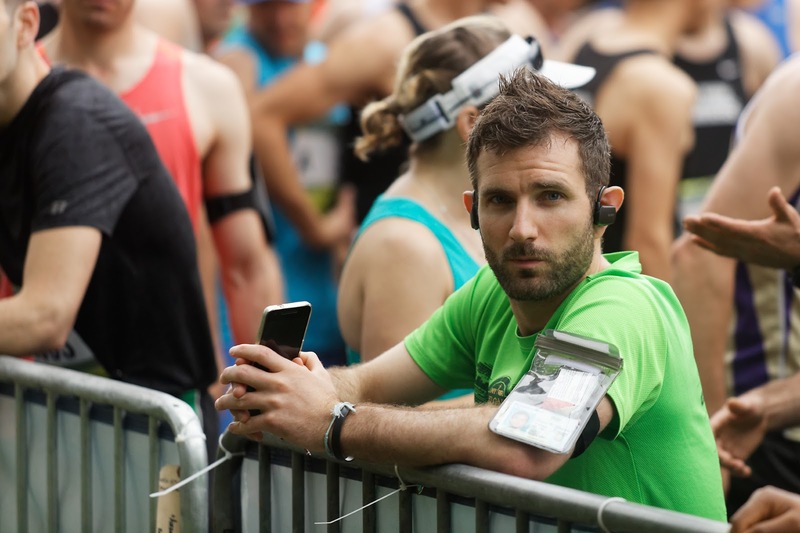 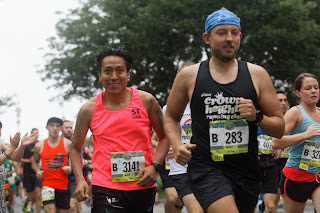 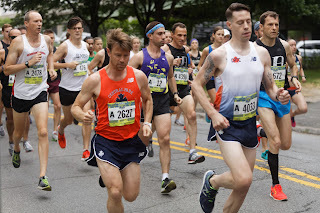 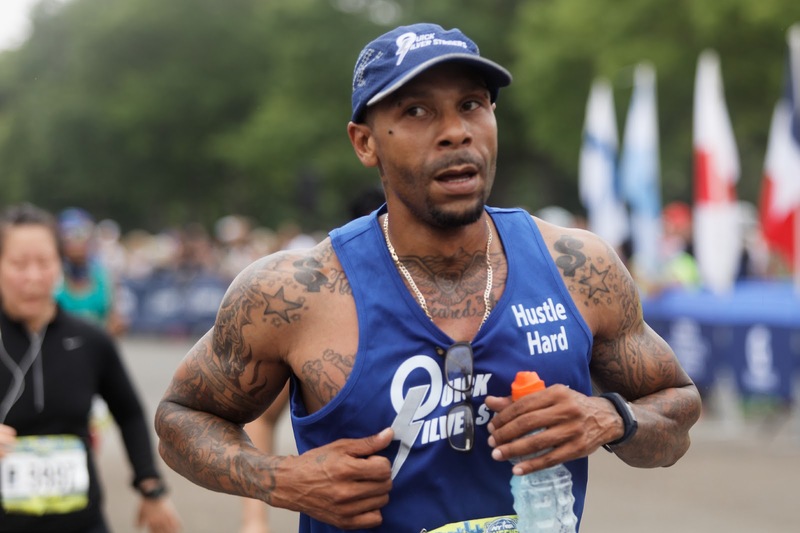 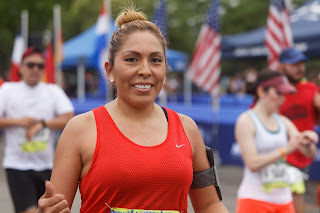 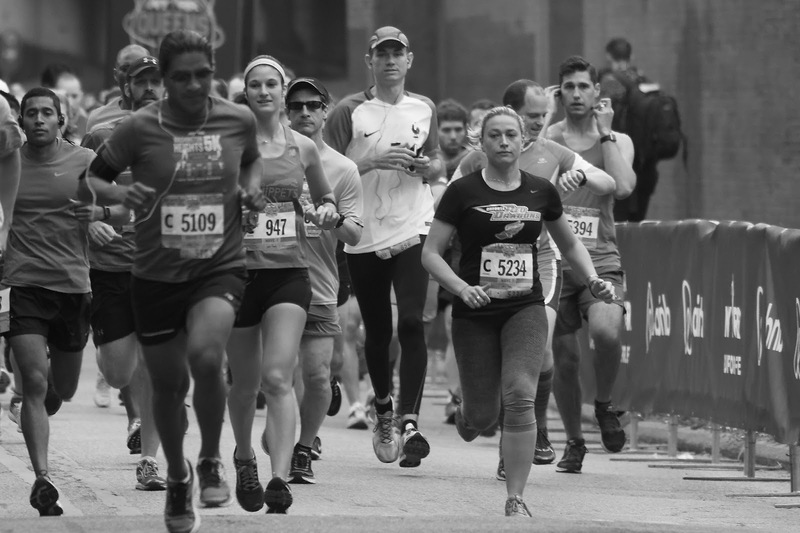 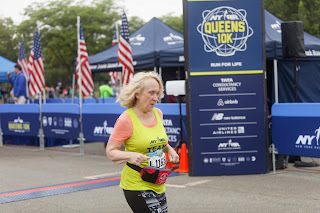 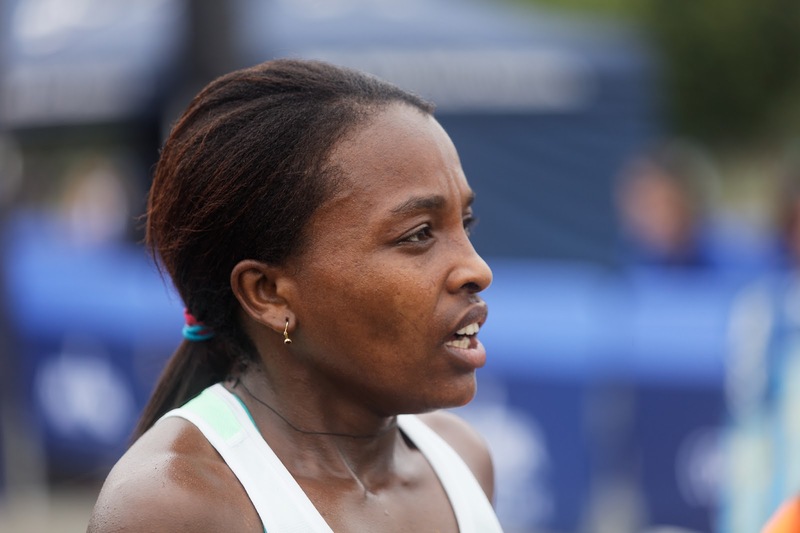 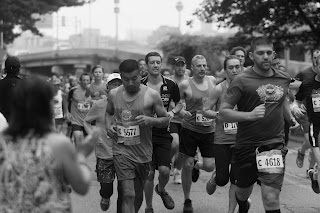 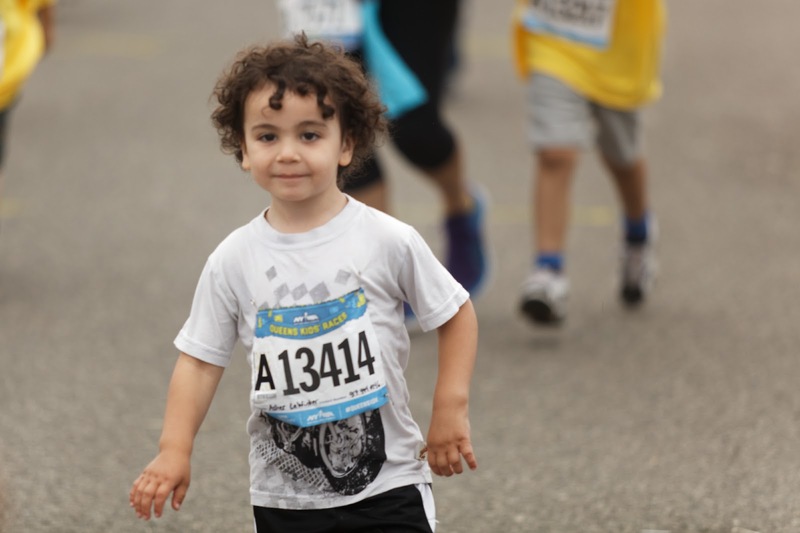 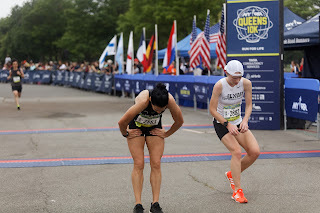 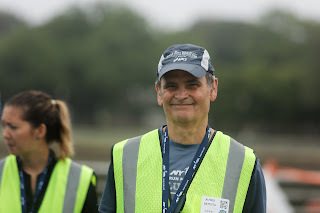 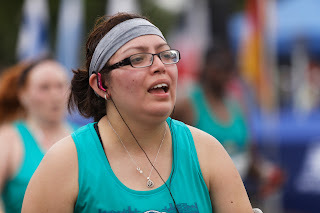 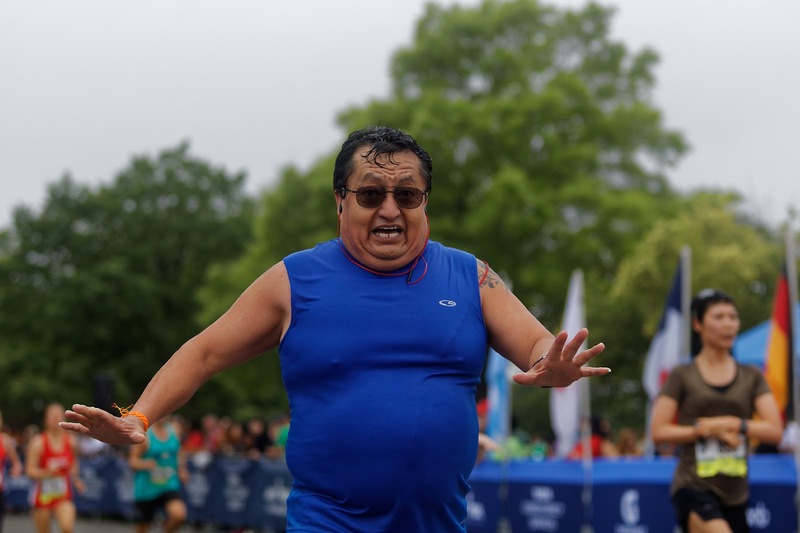 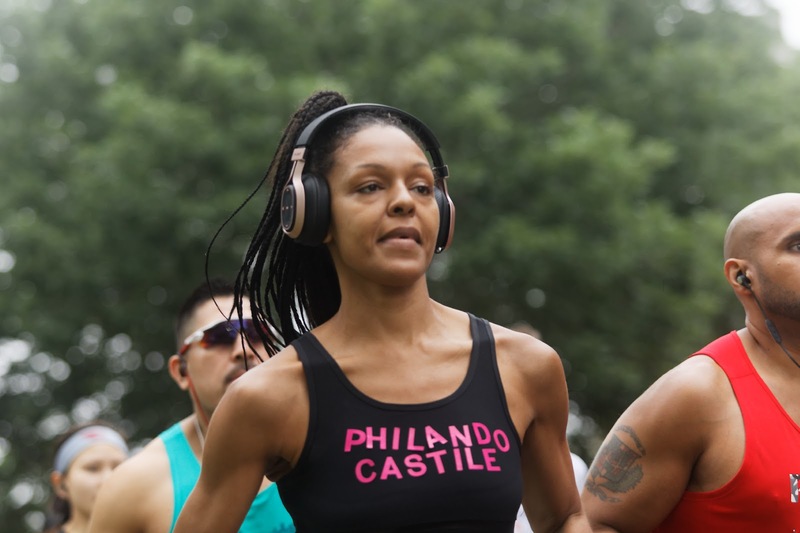 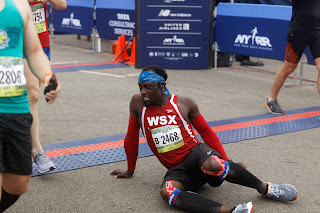 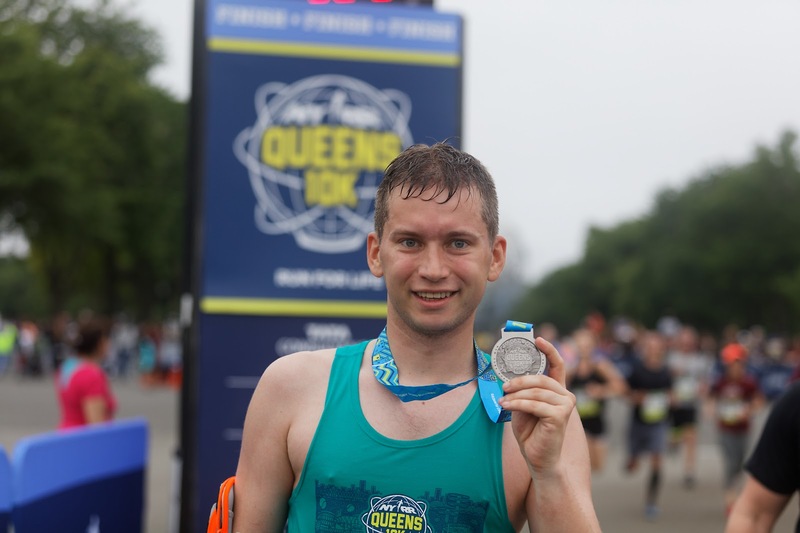 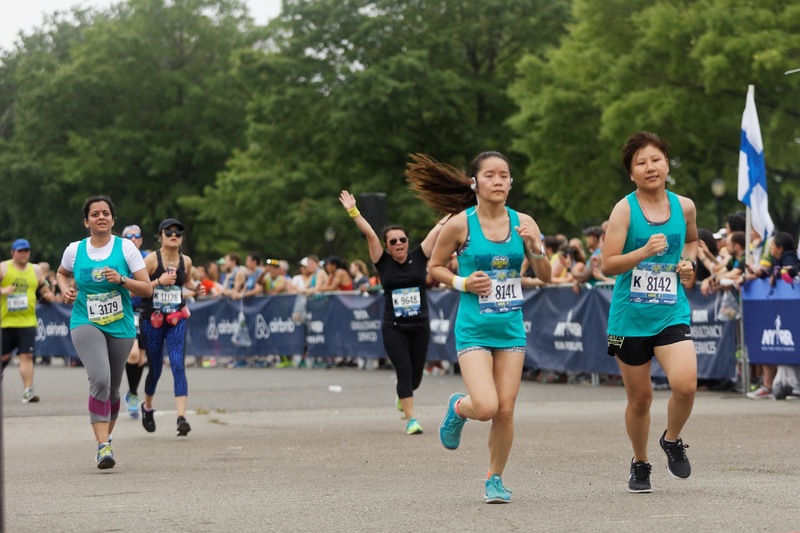 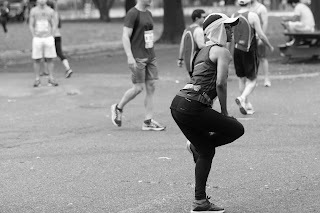 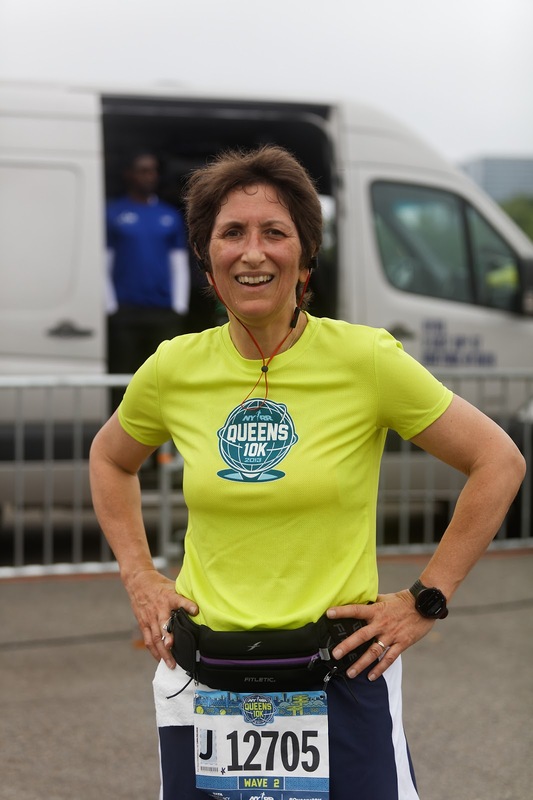 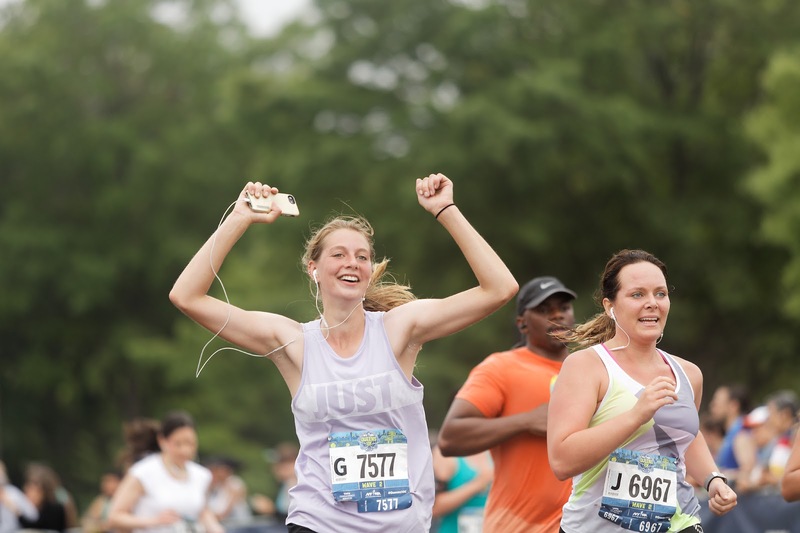 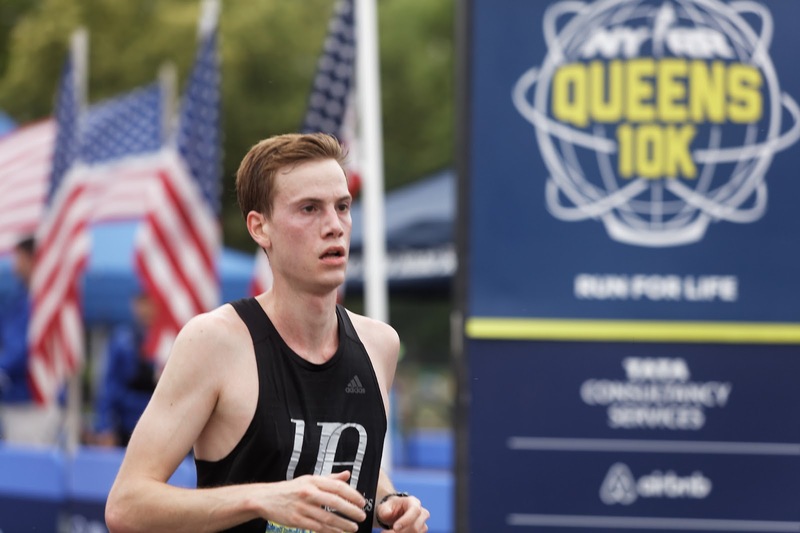 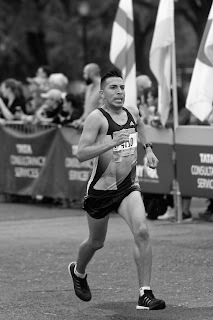 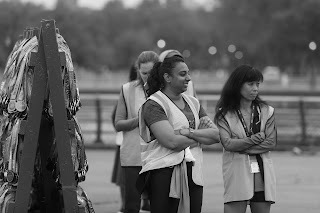 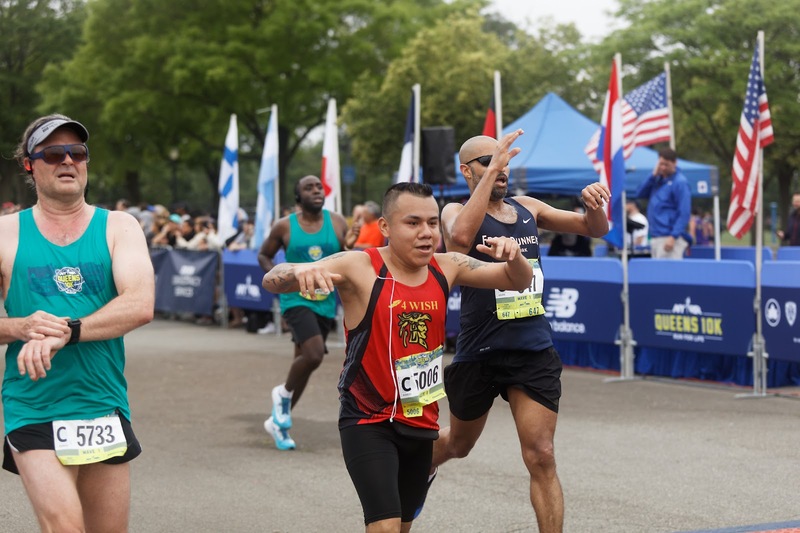 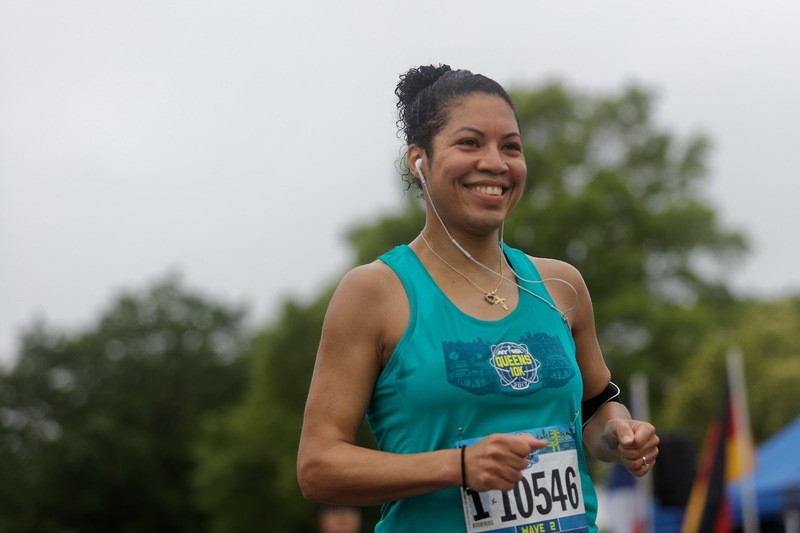 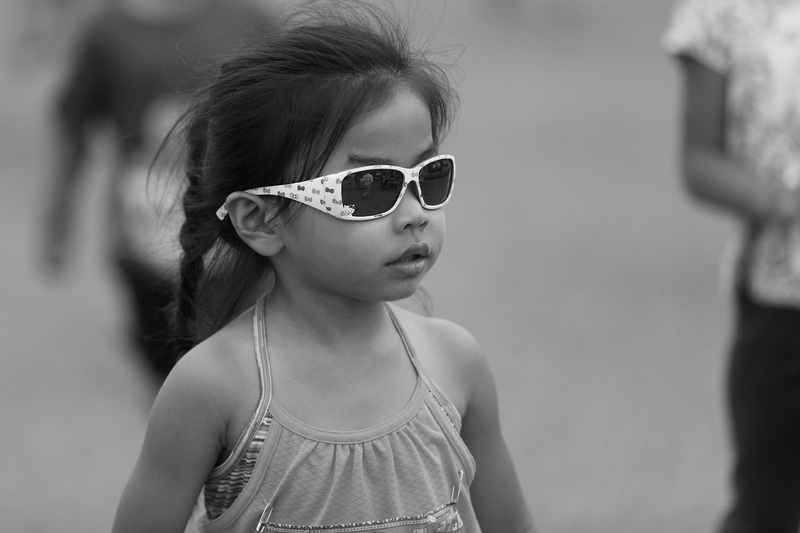 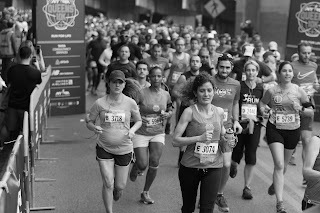 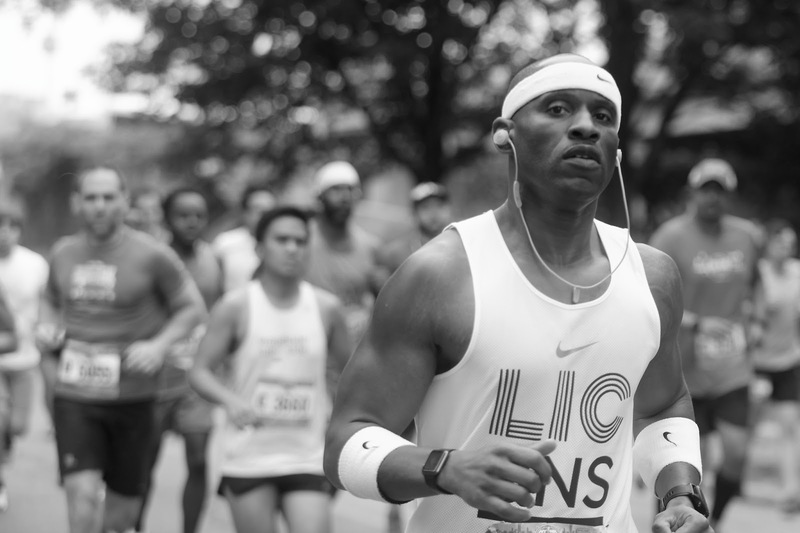 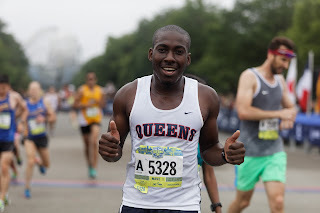 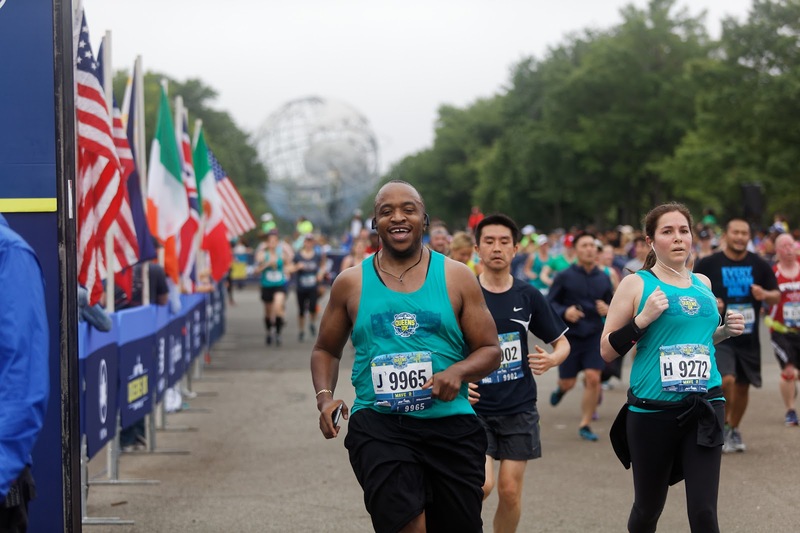 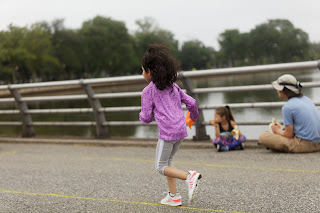 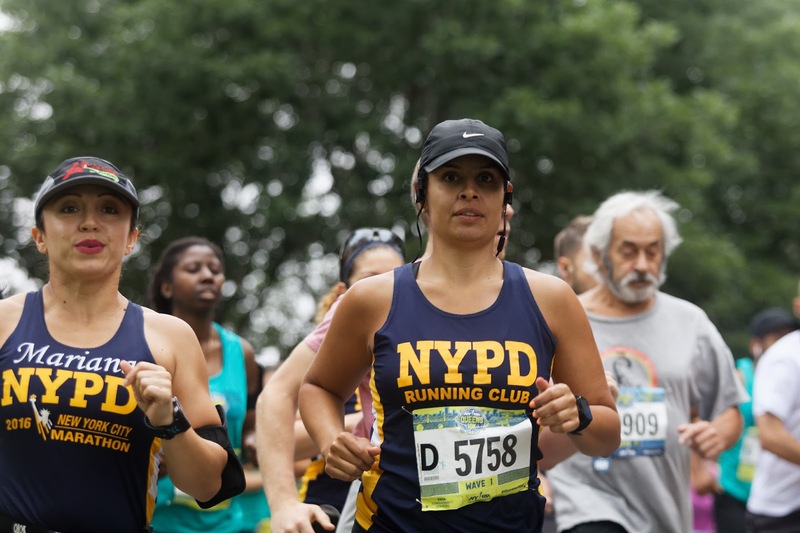 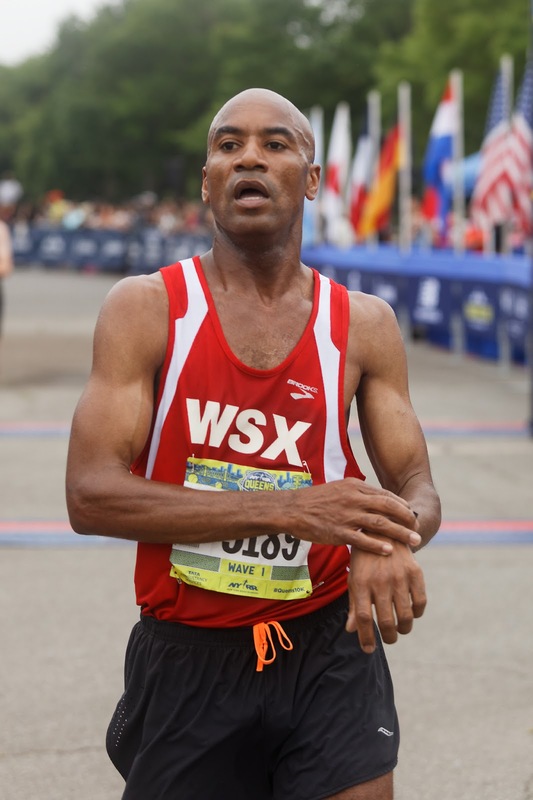 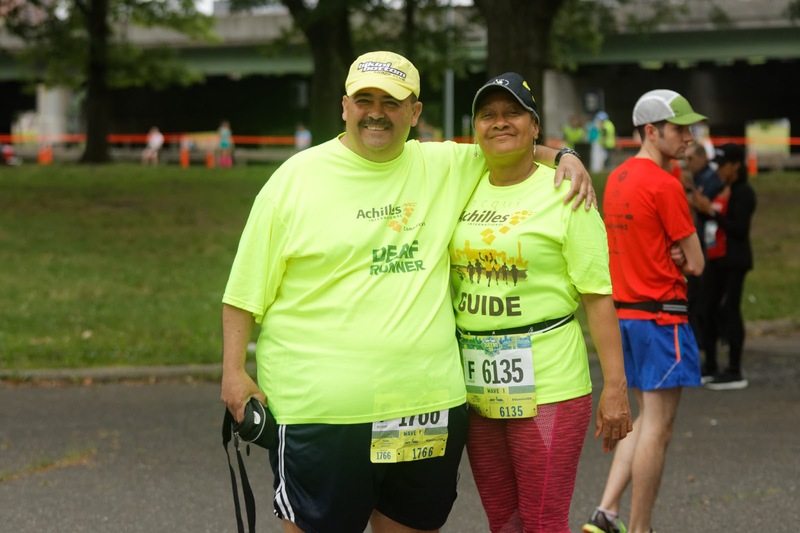 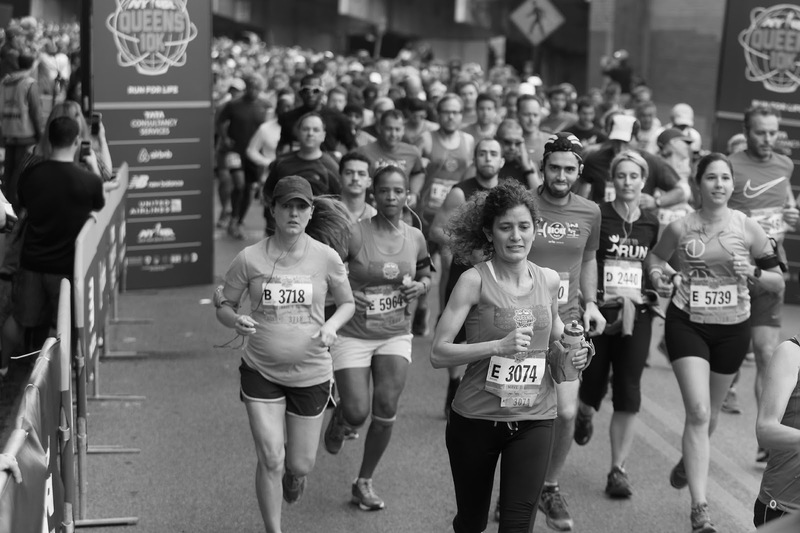 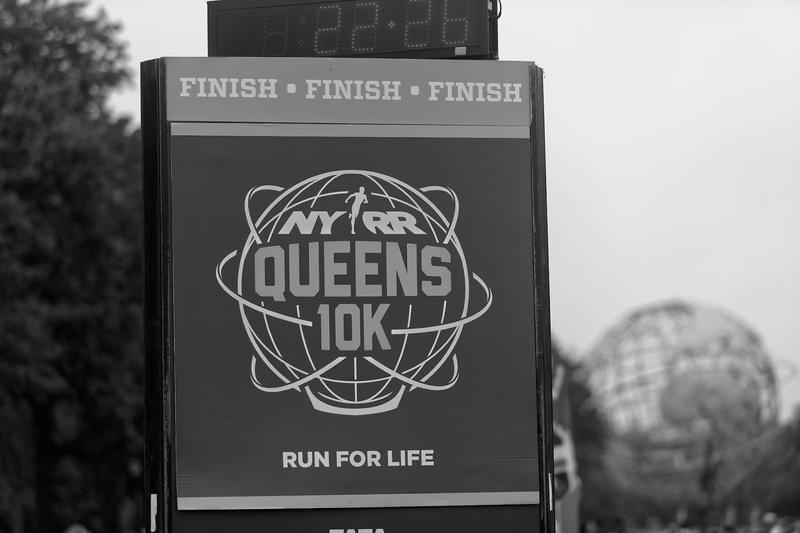 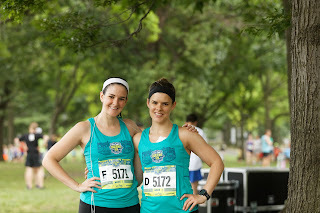 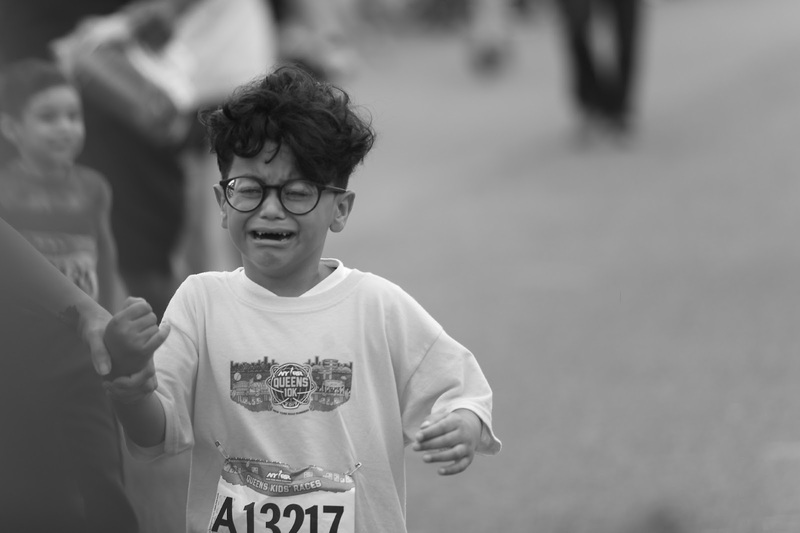 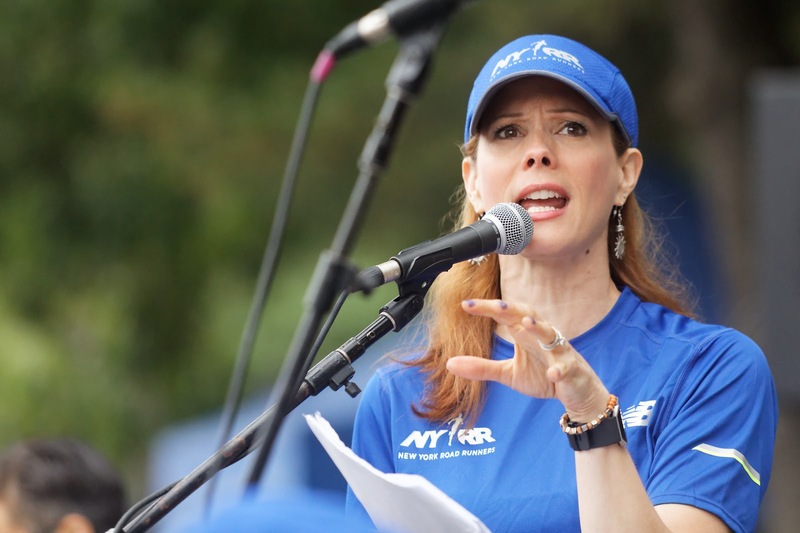 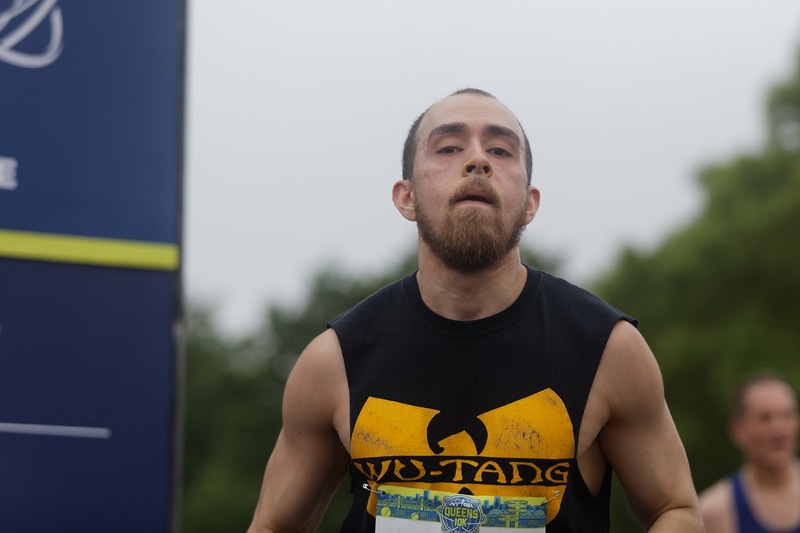 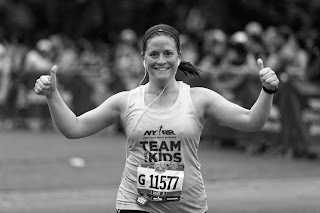 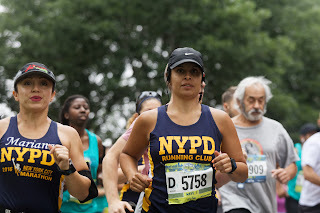 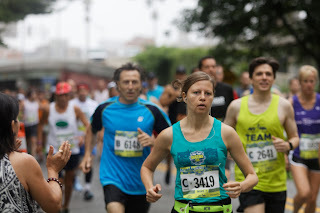 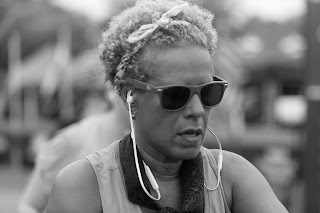 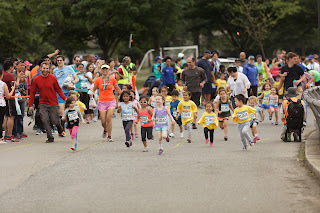 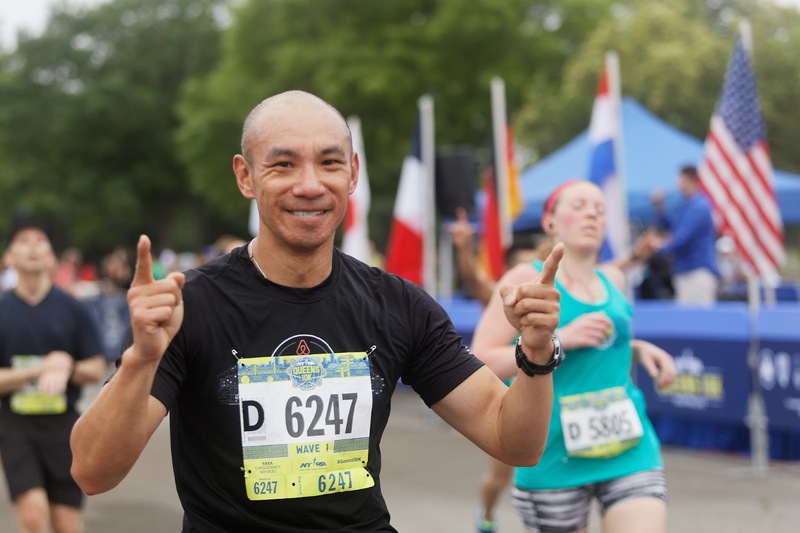 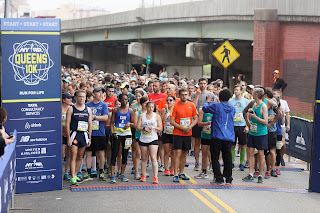 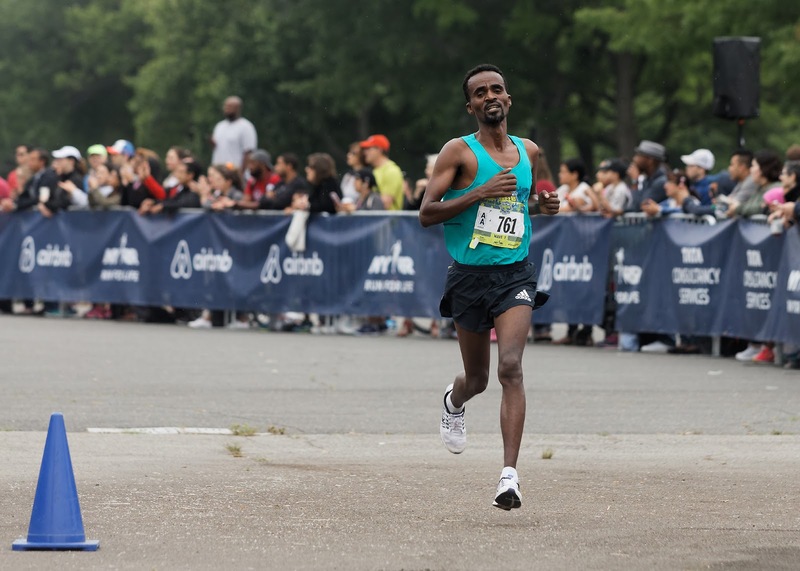 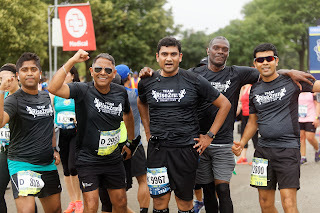 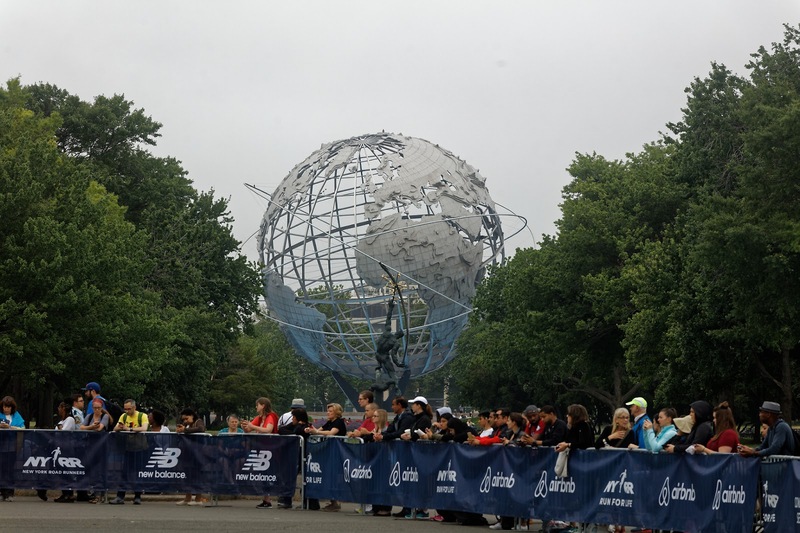 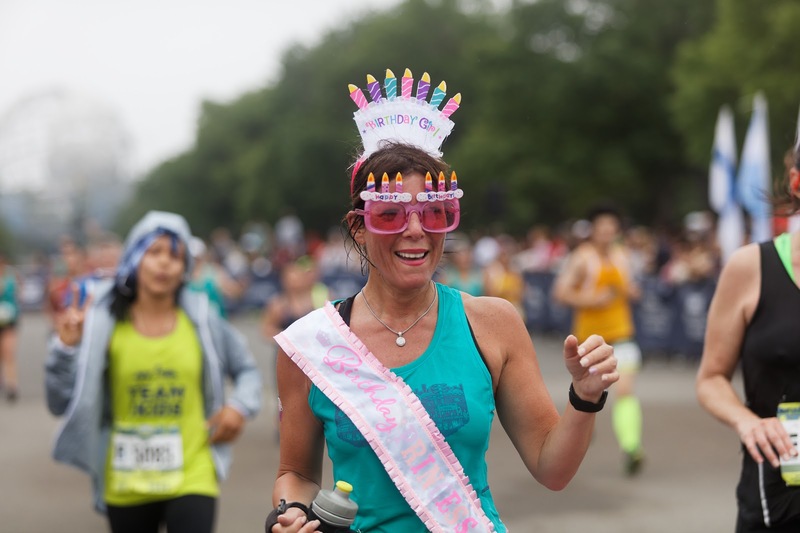 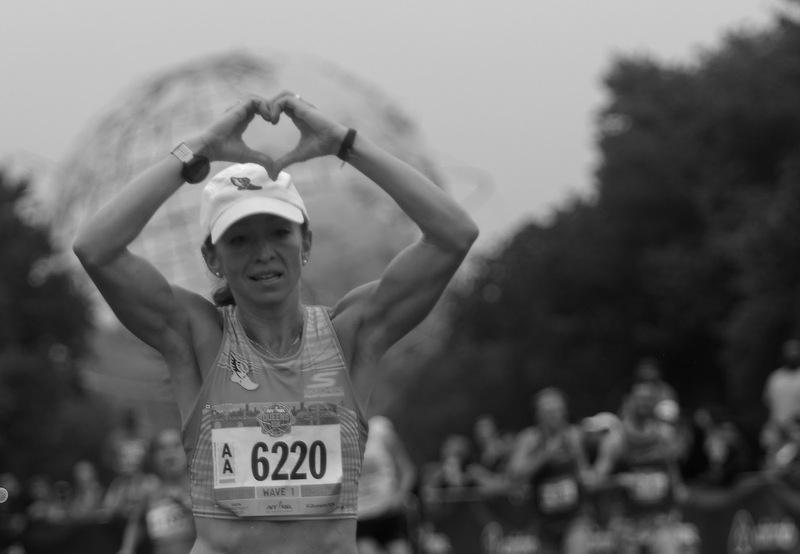 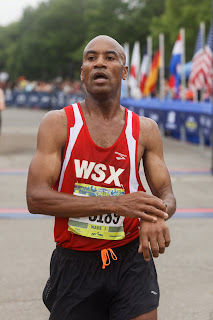 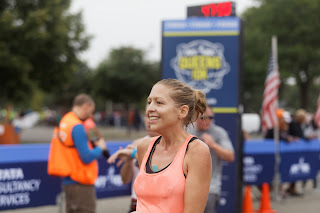 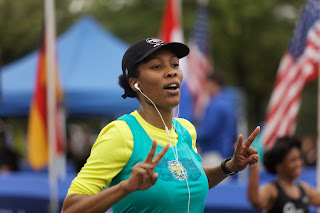 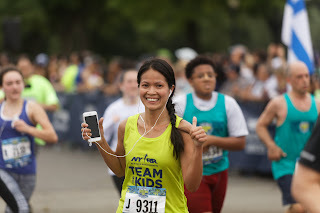 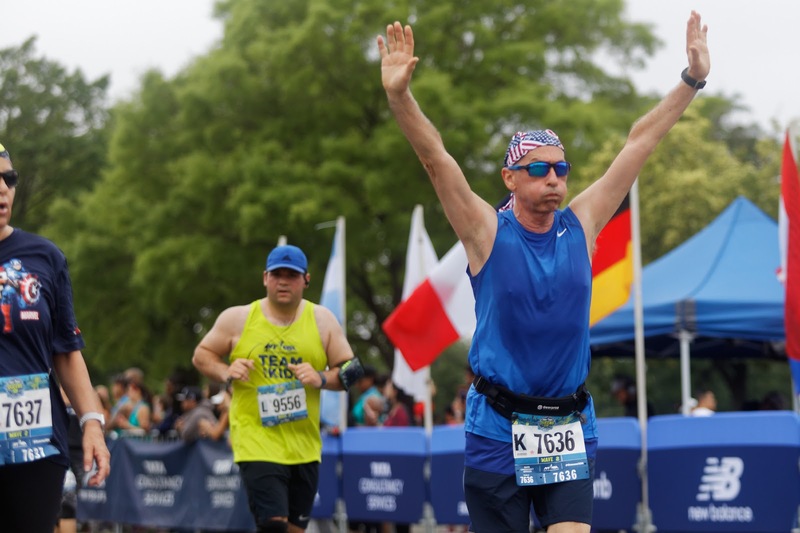 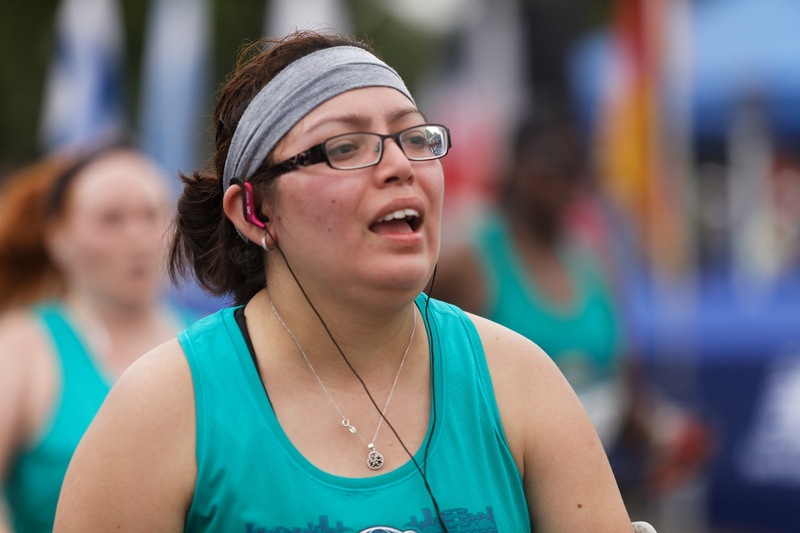 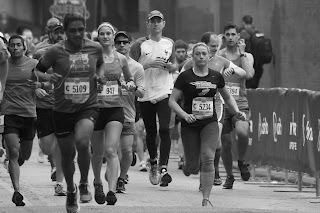 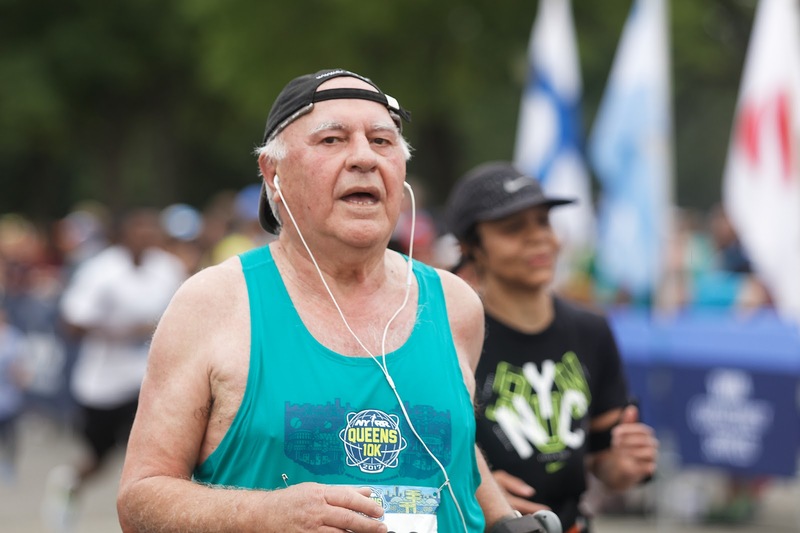 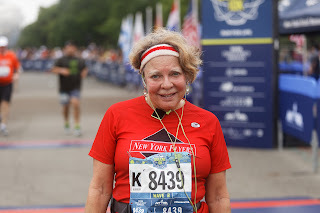 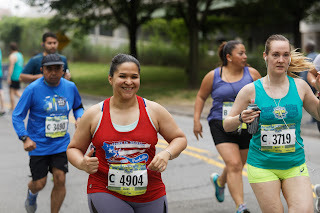 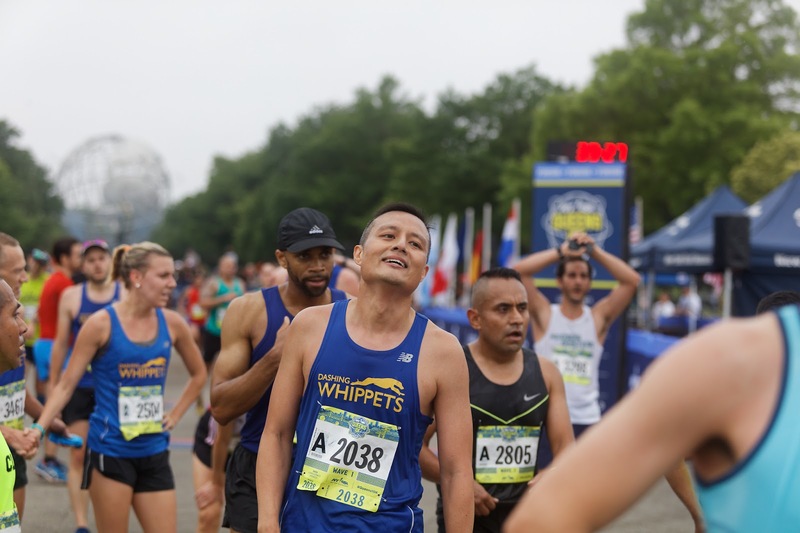 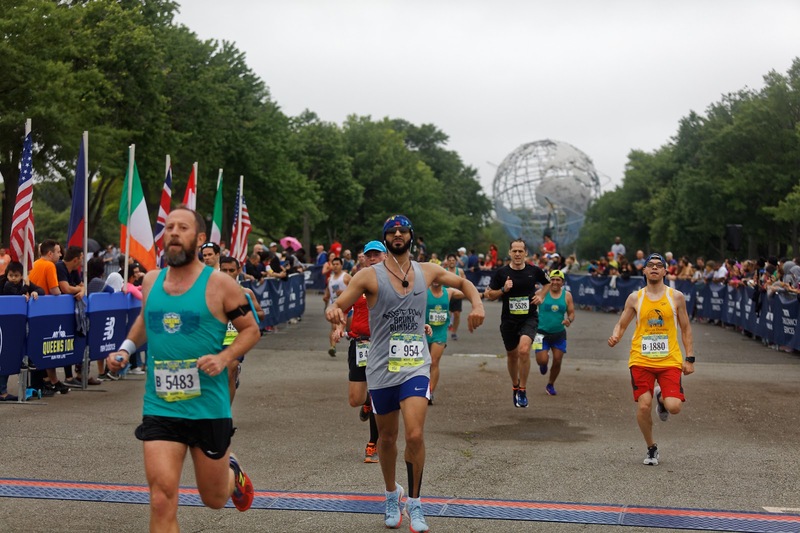 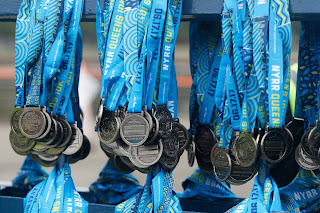 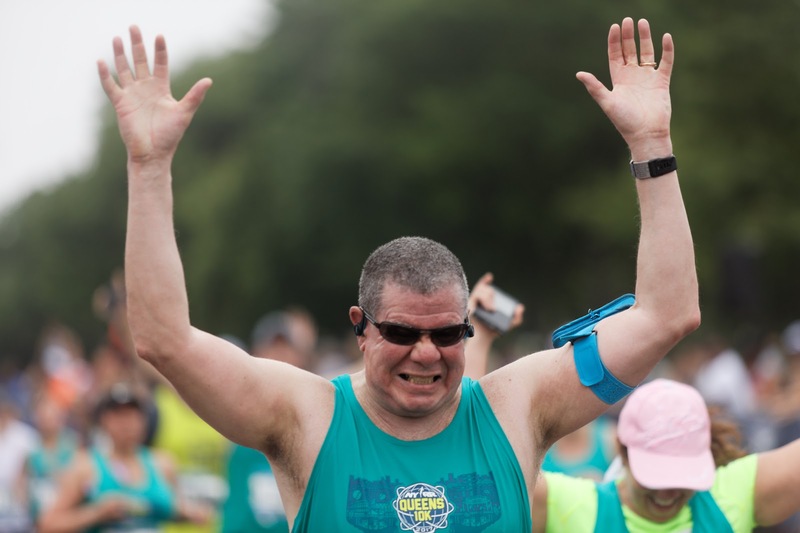 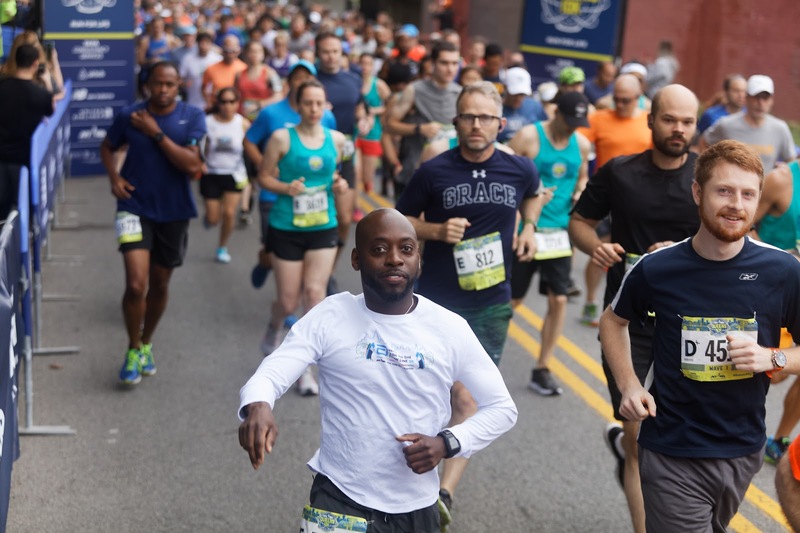 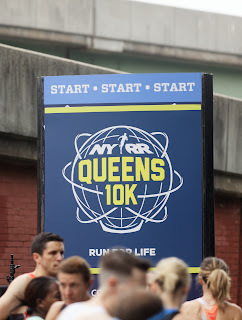 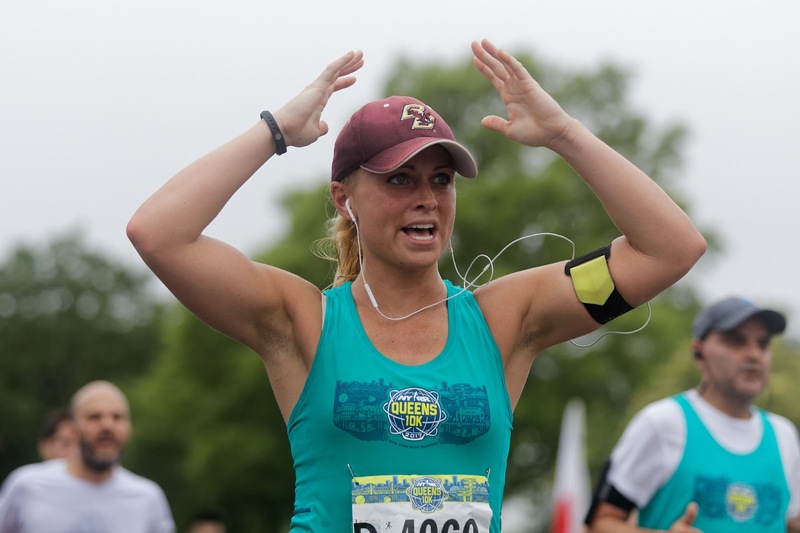 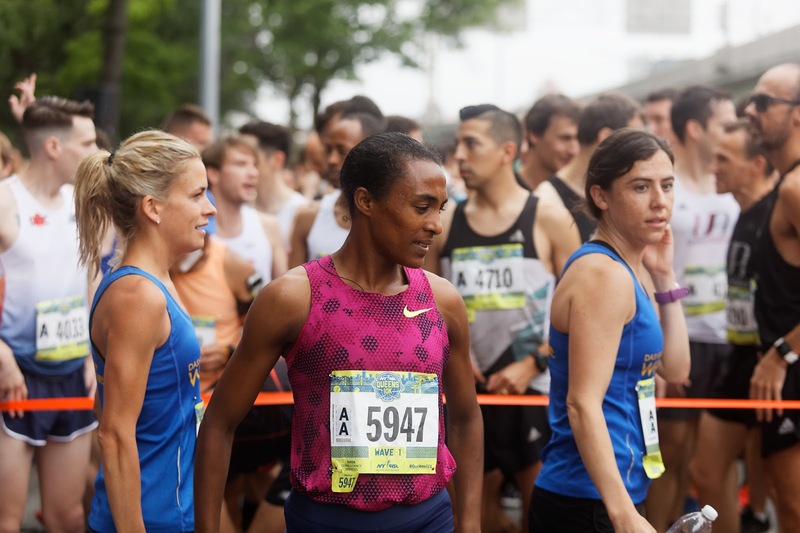 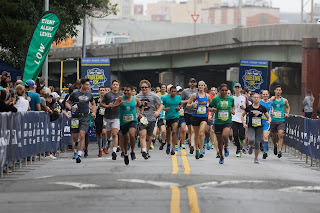 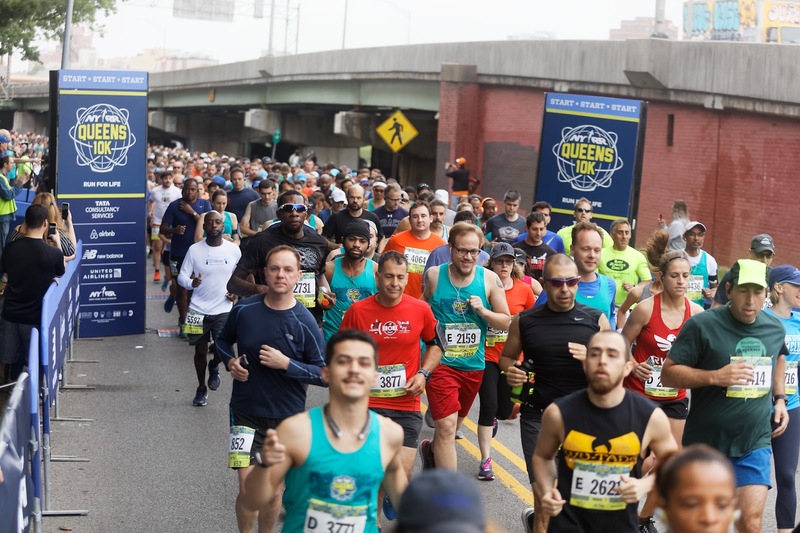 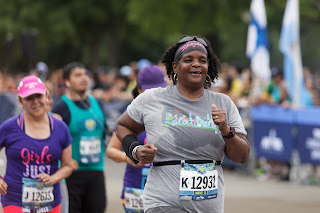 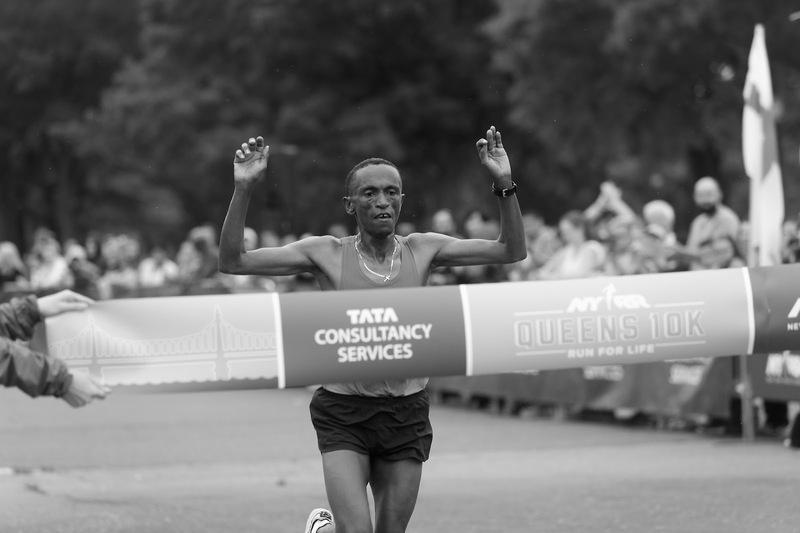 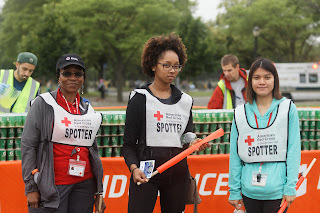 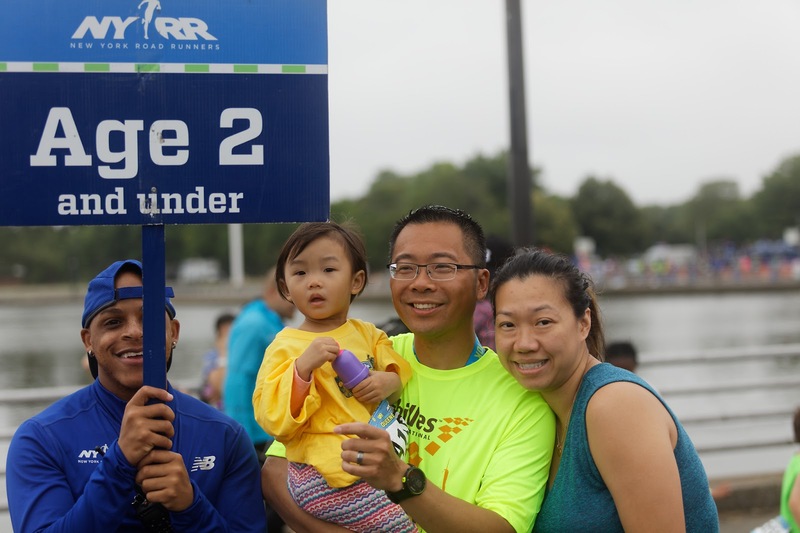 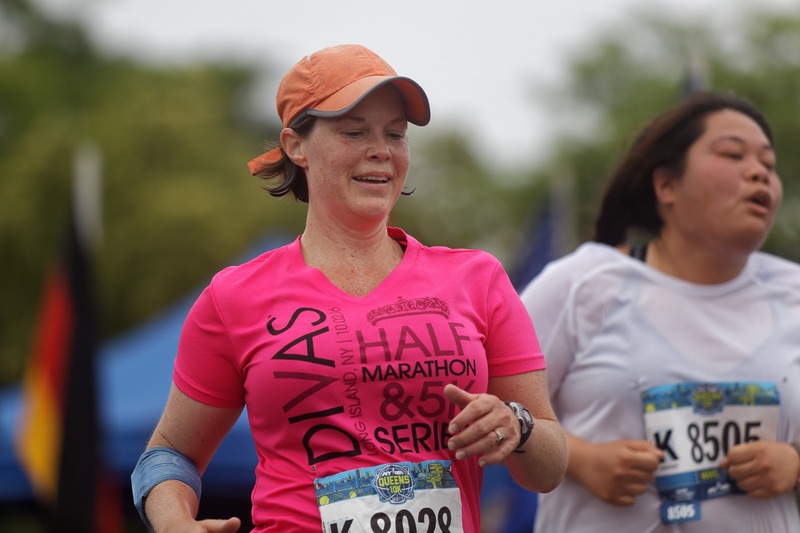 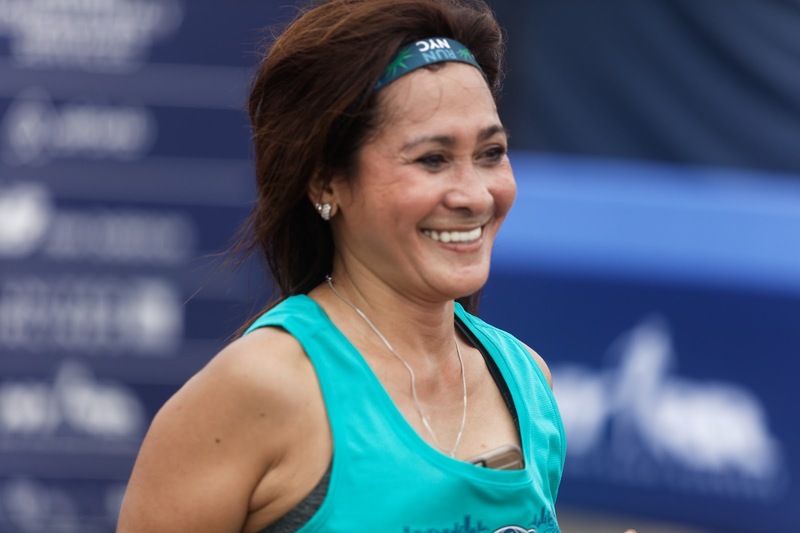 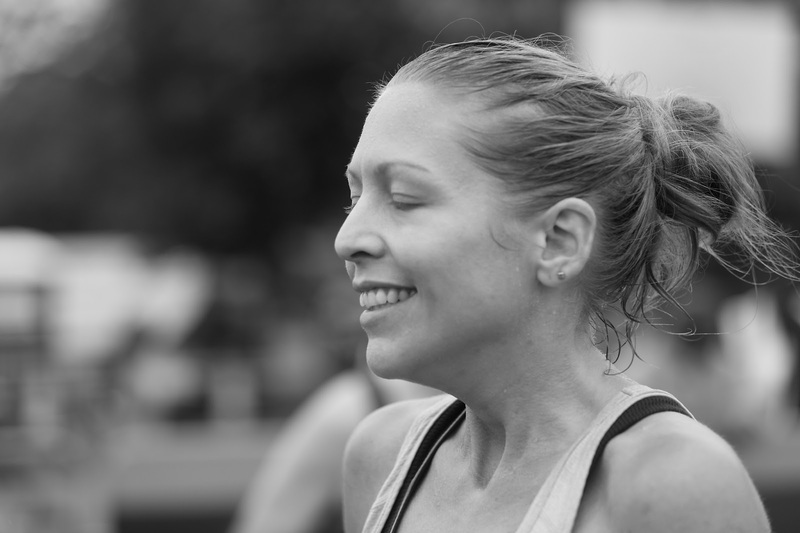 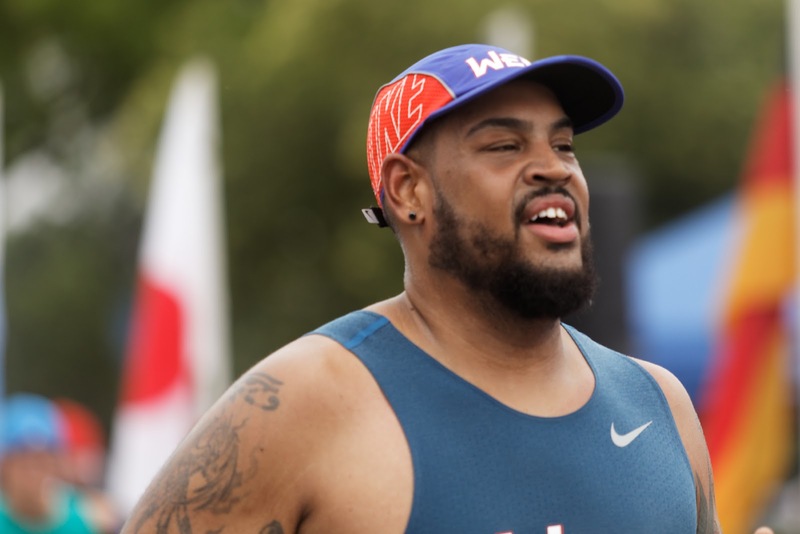 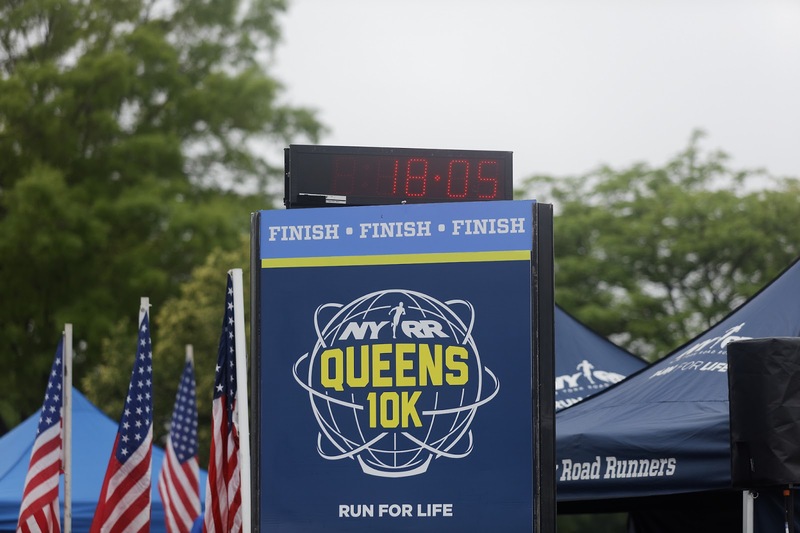 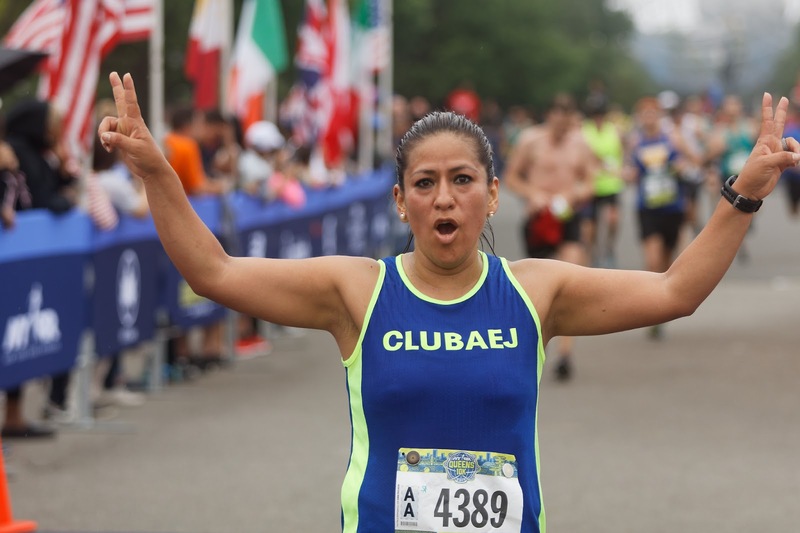 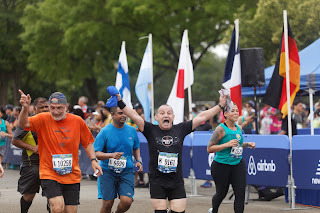 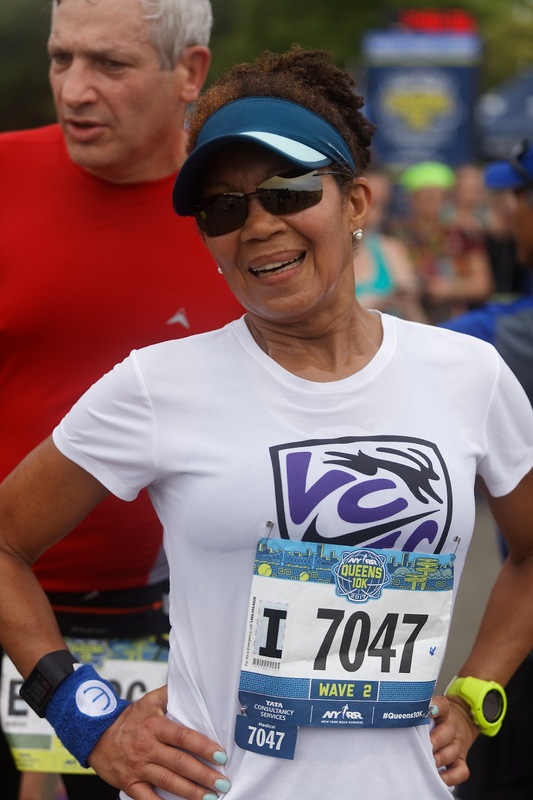 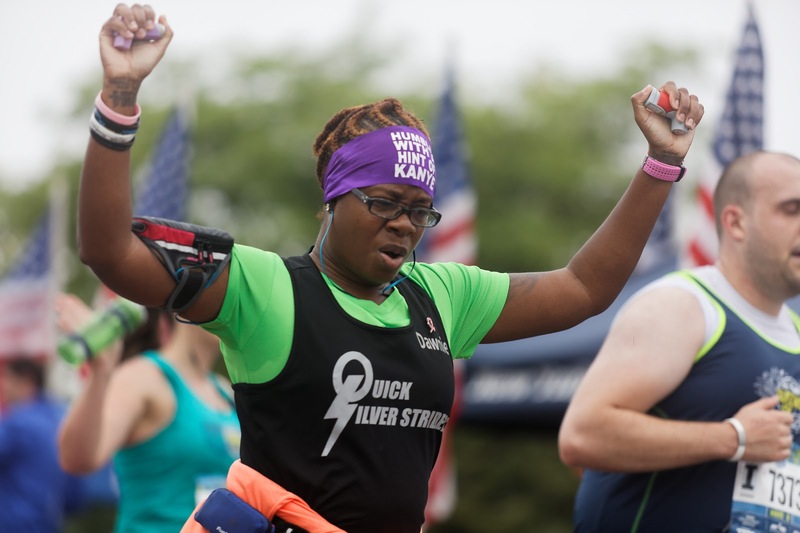 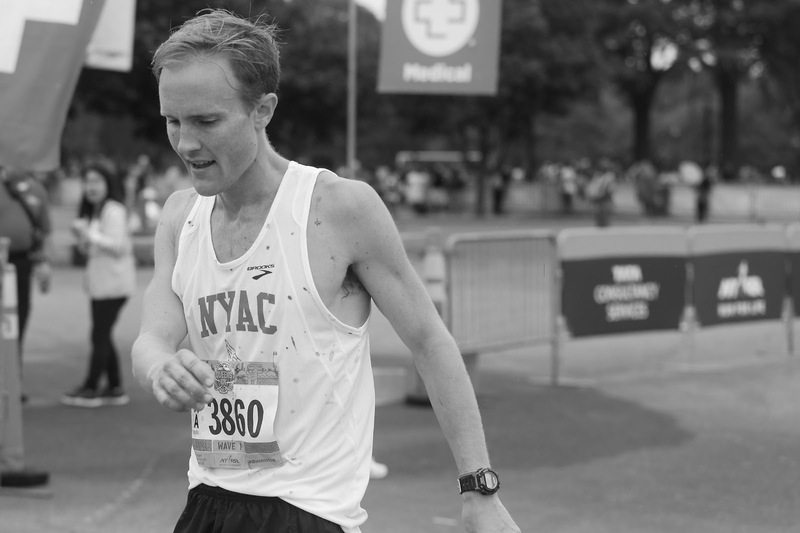 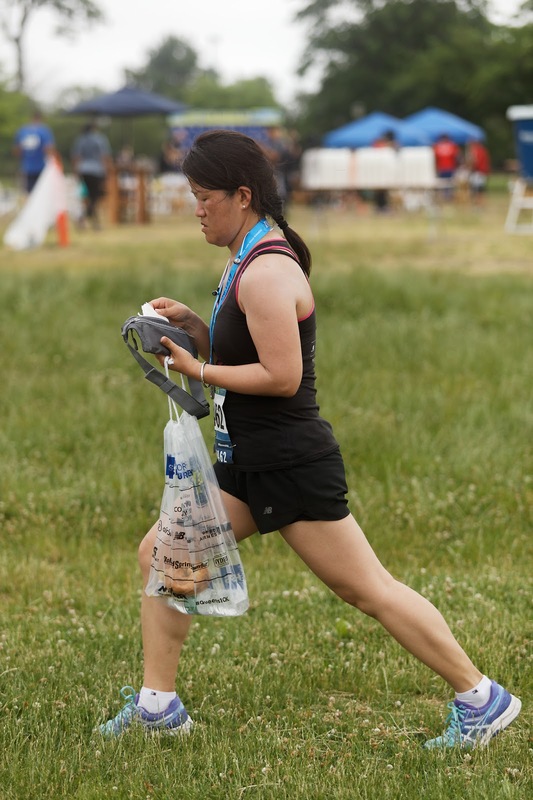 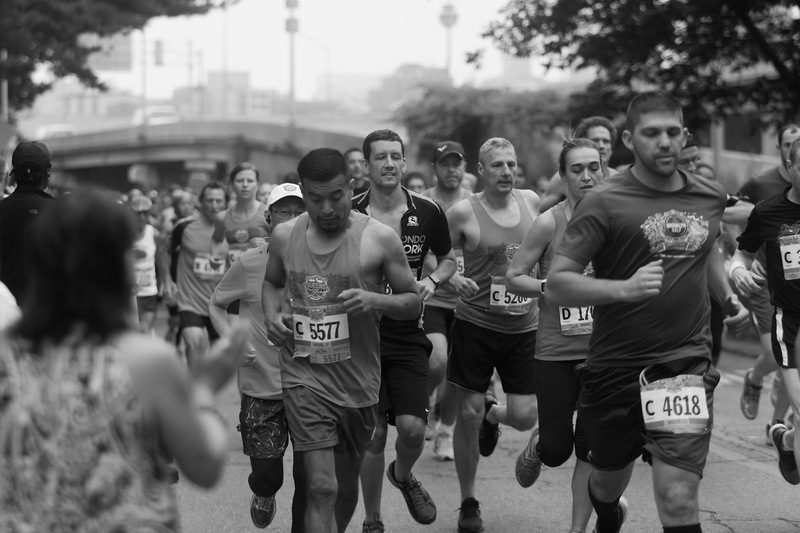 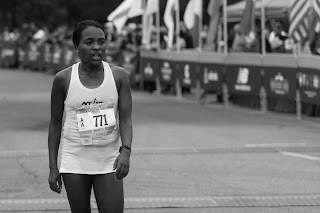 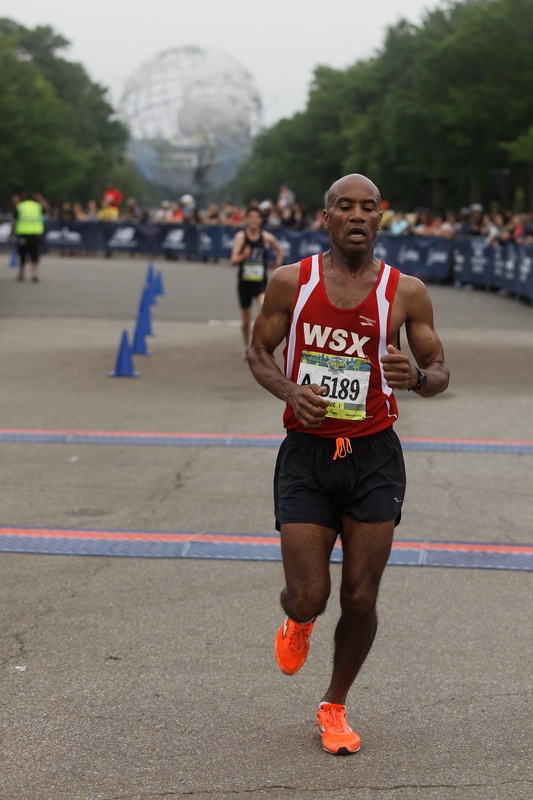 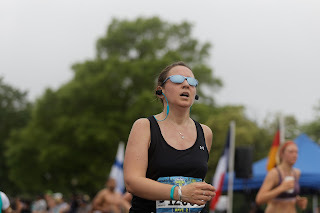 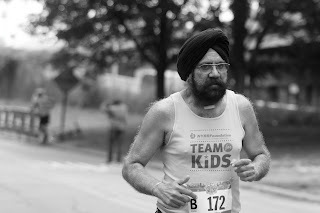 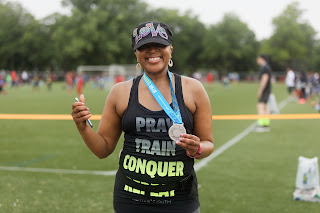 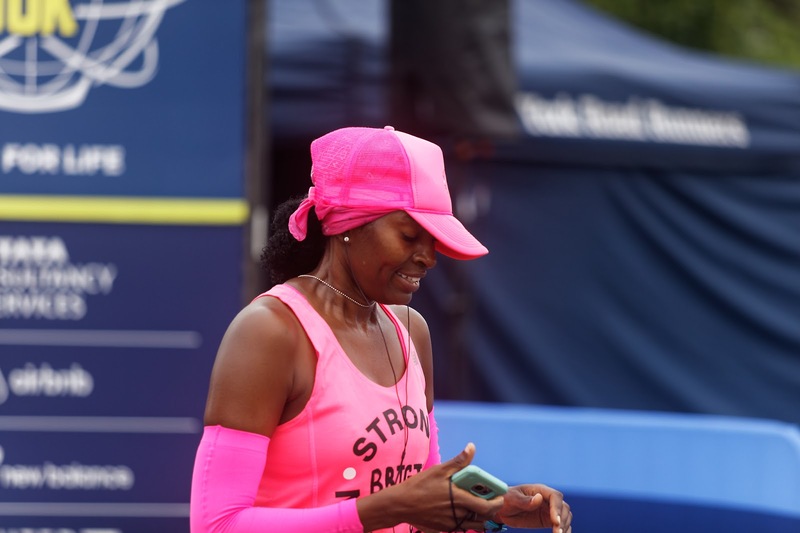 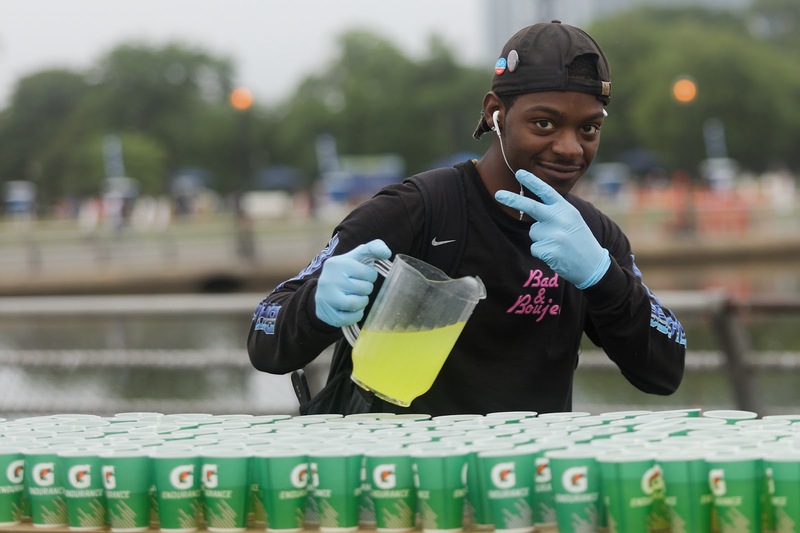 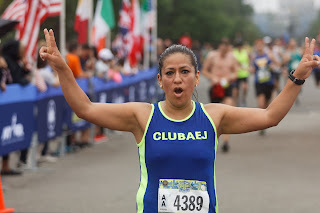 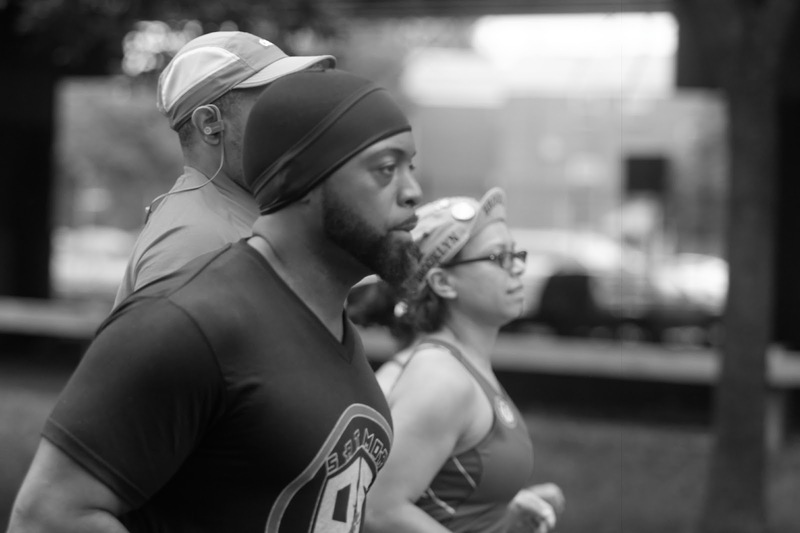 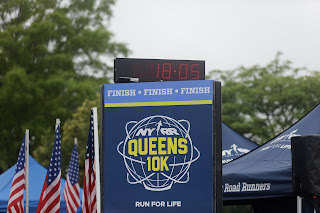 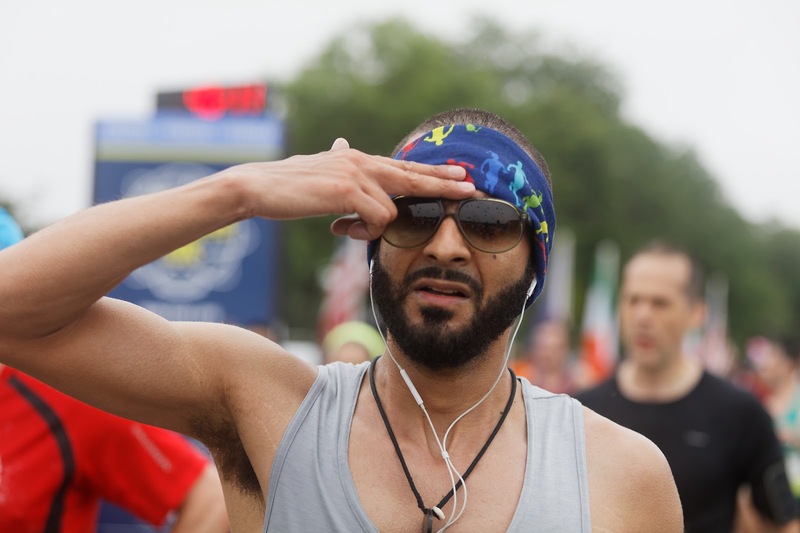 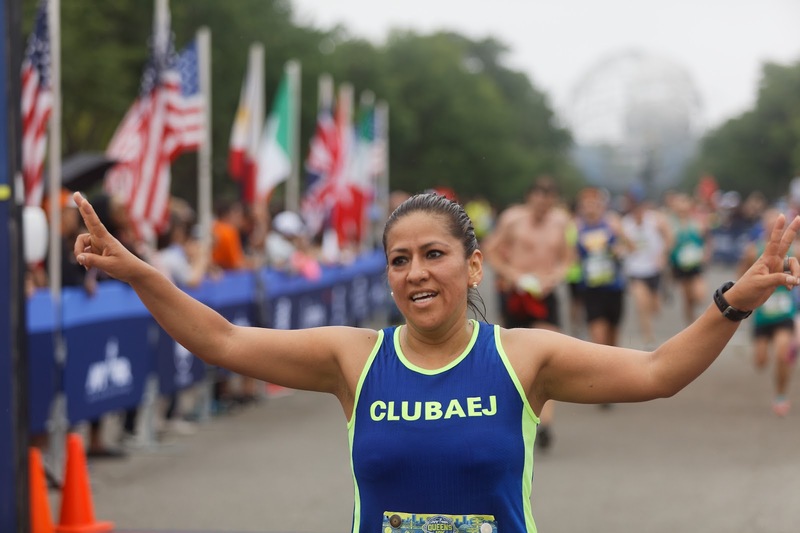 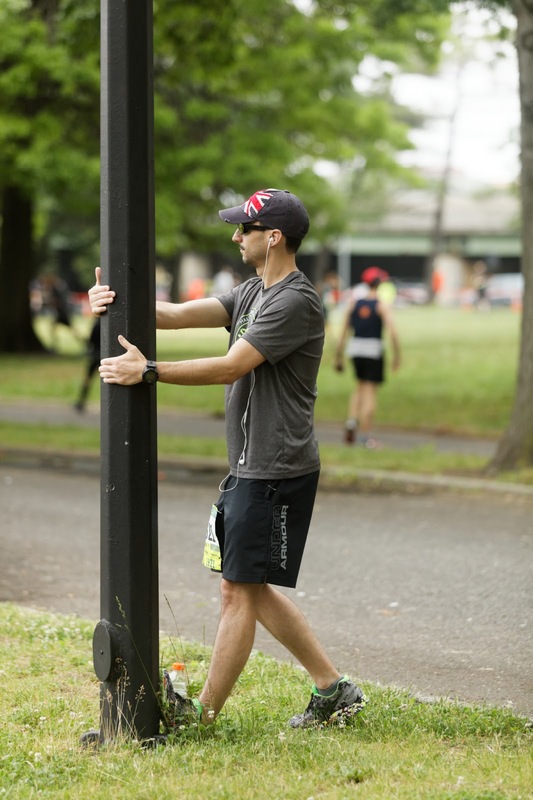 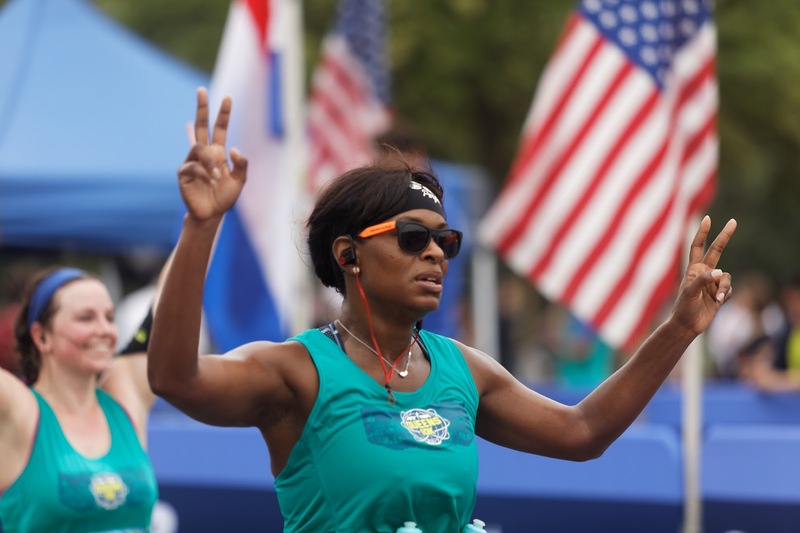 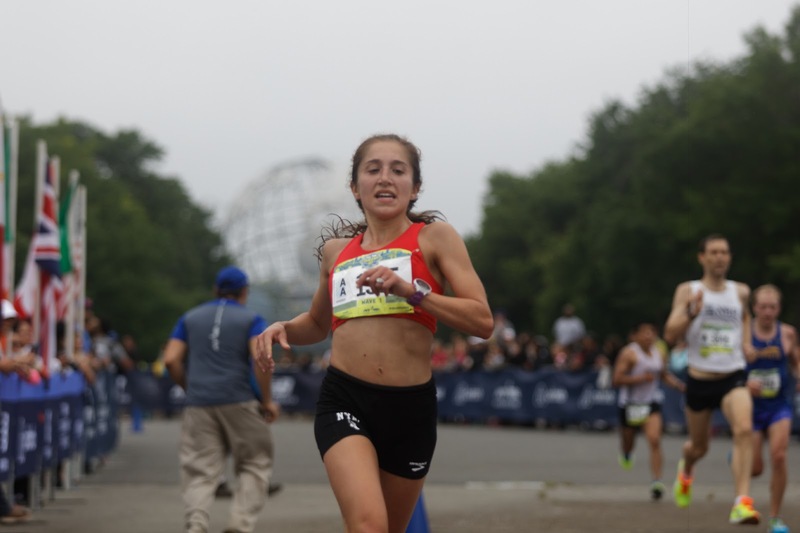 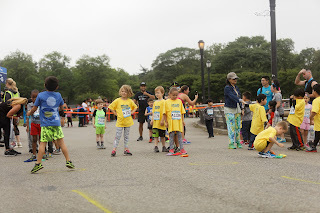 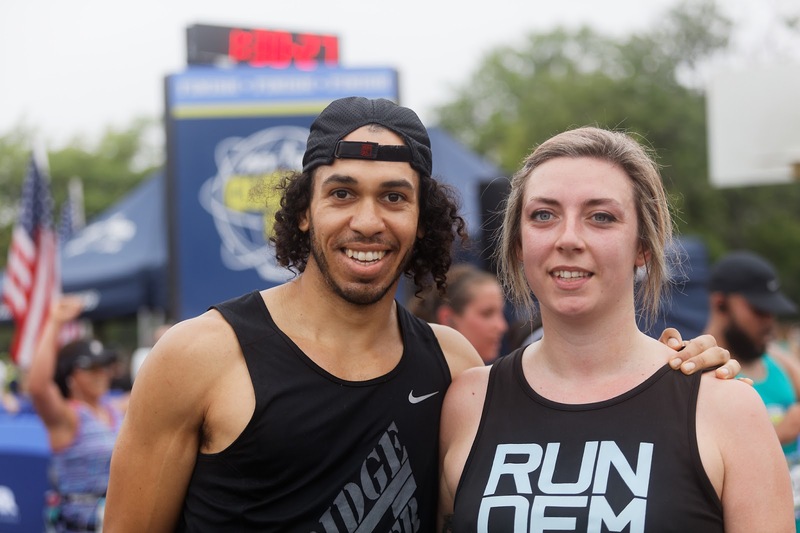 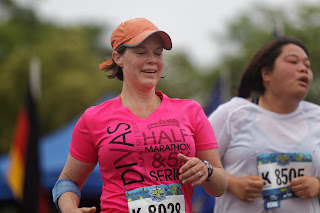 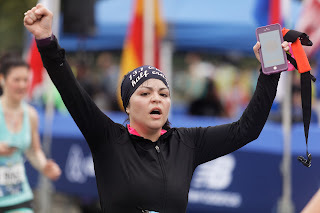 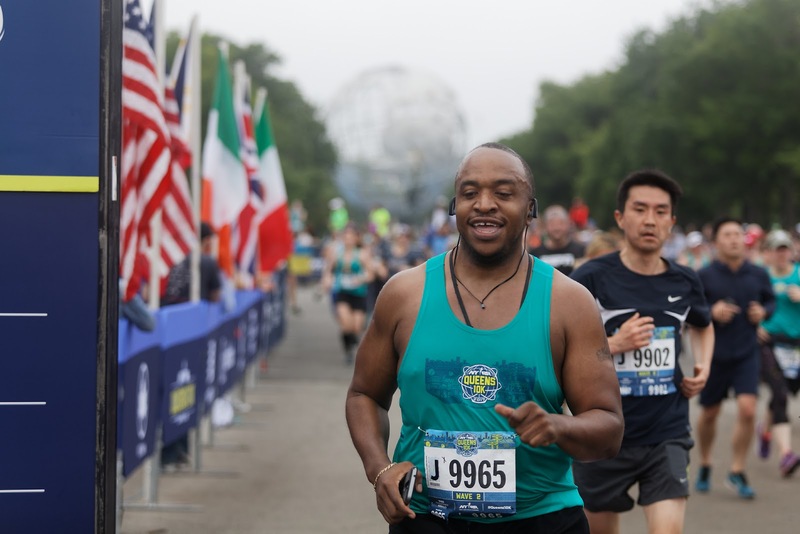 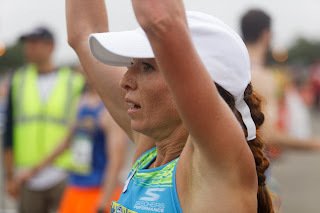 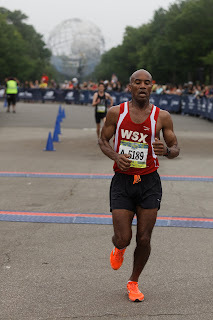 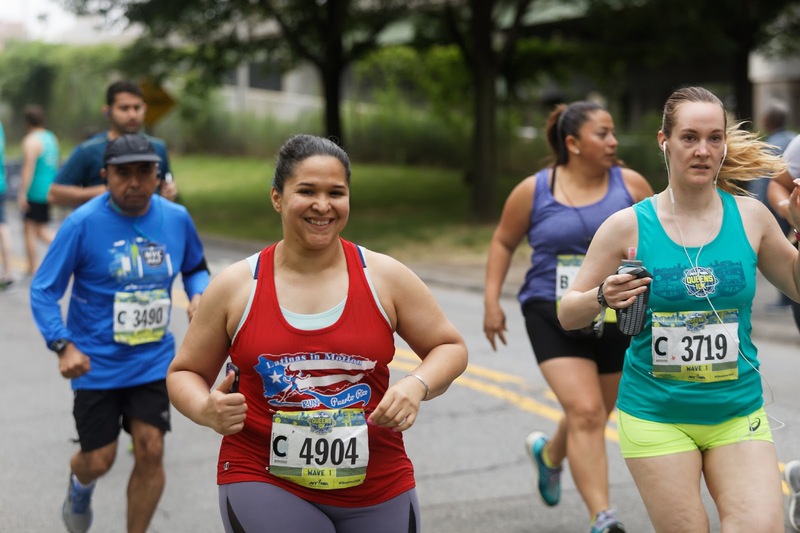 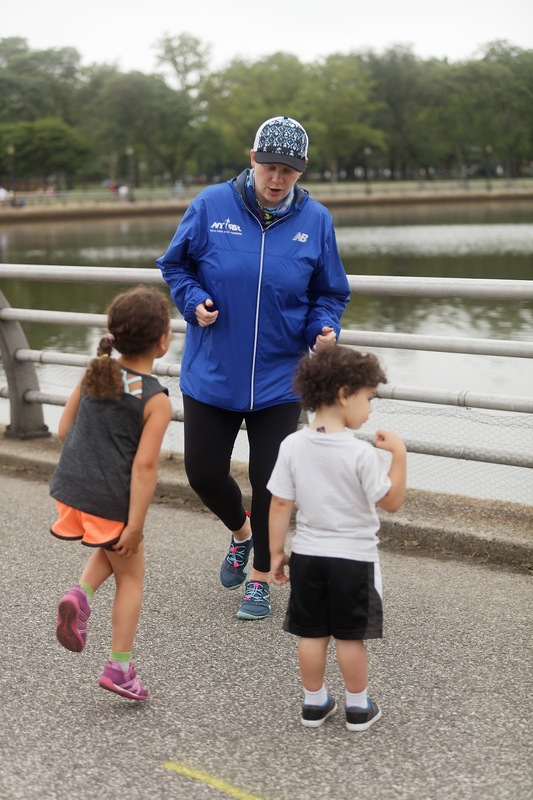 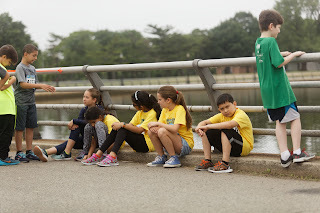 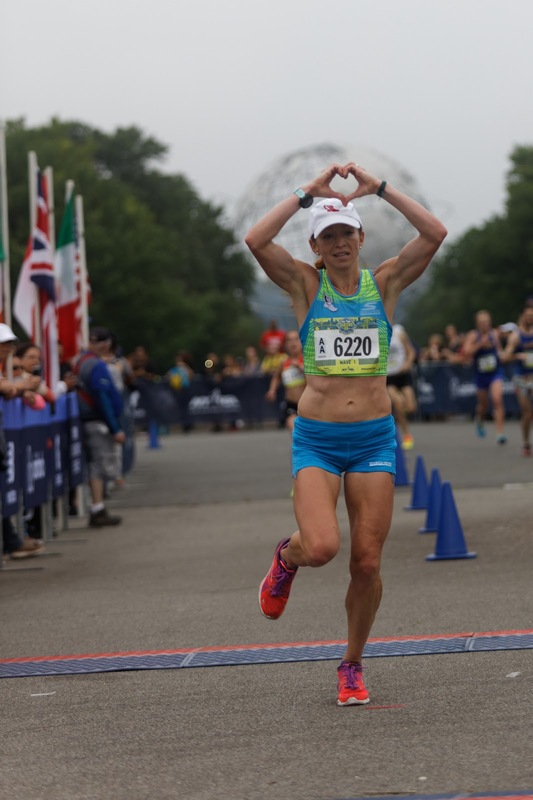 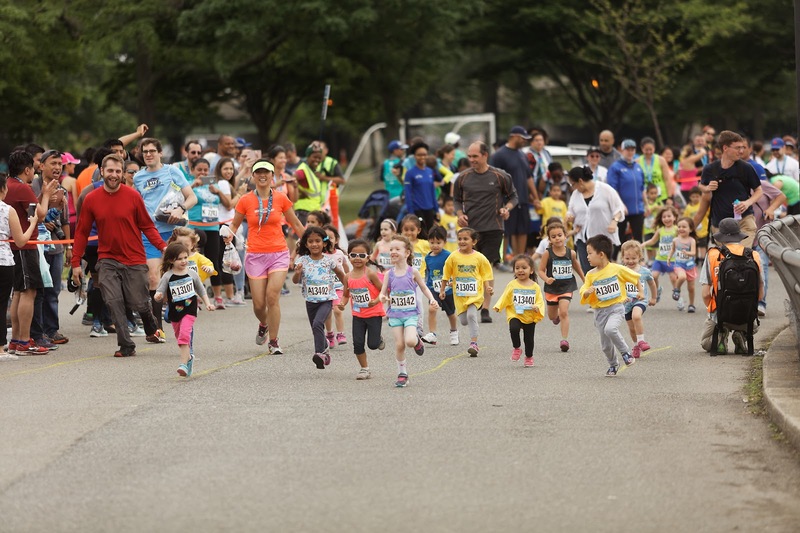 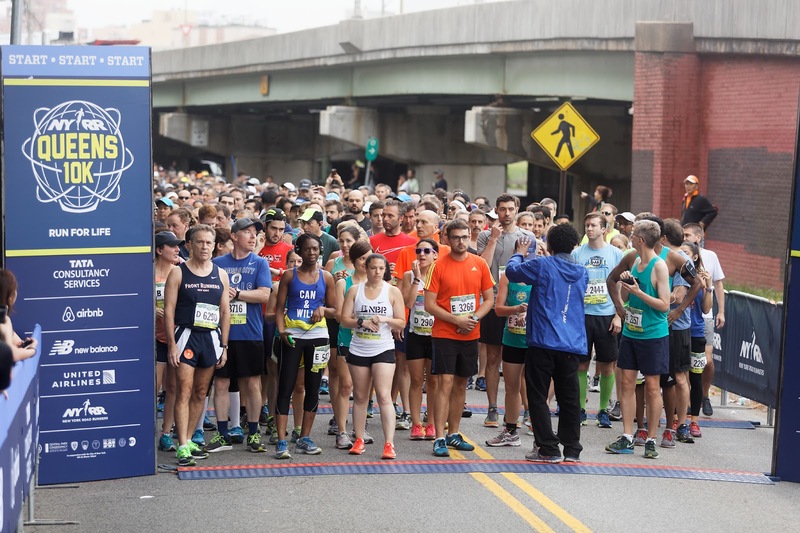 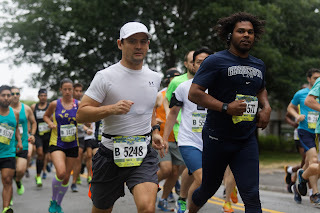 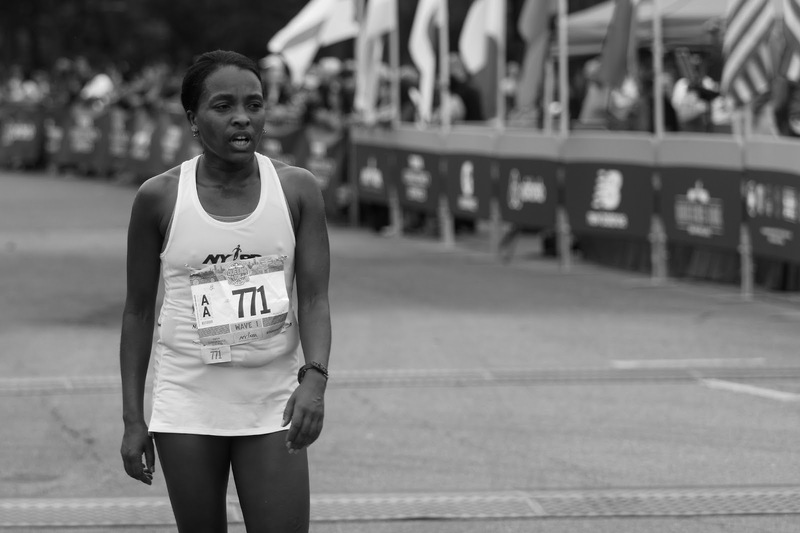 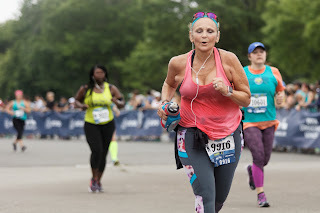 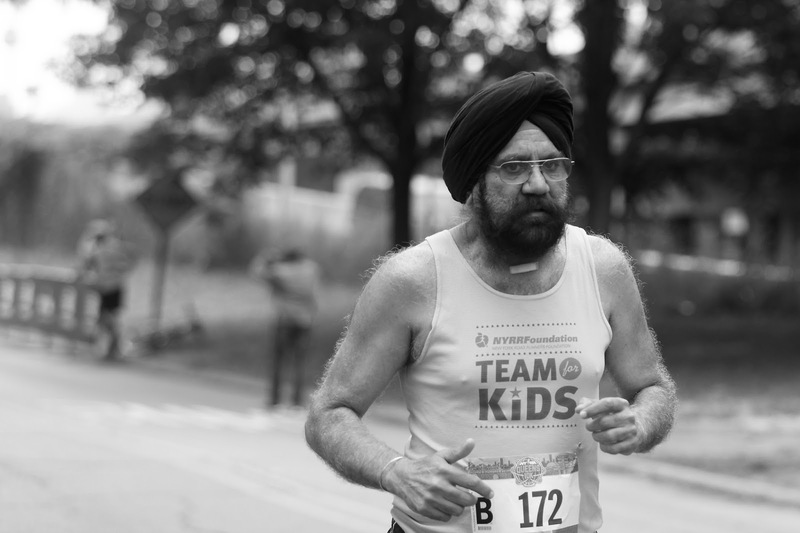 As big fans of the New York Road Runners (NYRR), it was a huge honor for us to be able to cover this years Queens 10k race held in Flushing Meadows Corona Park. 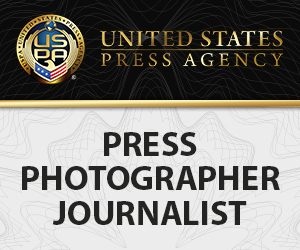 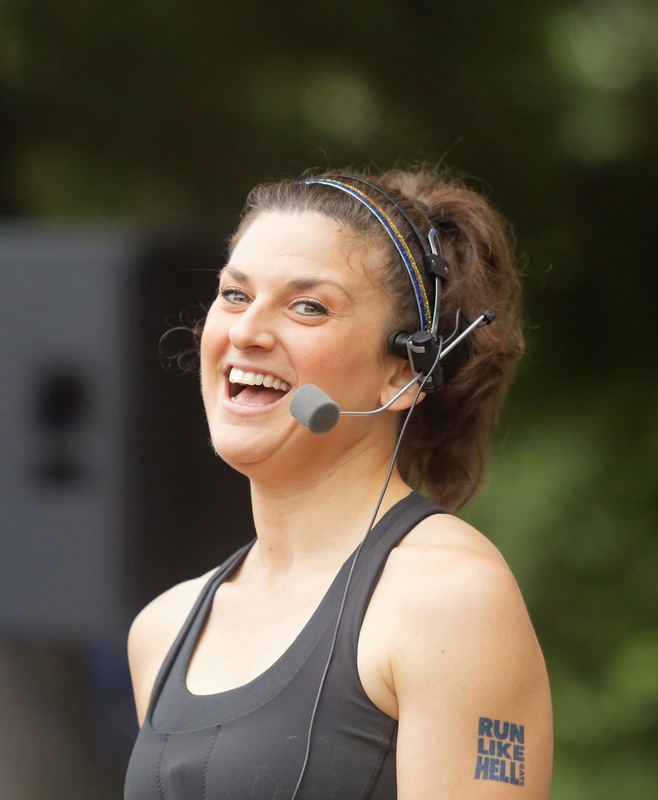 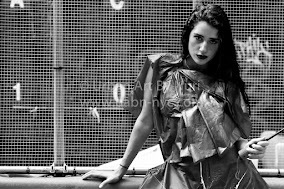 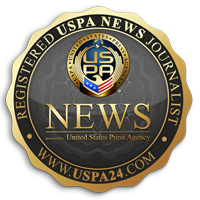 We were onsite to document this sold out event for the U.S. Press Agency (USPA) in this photo editorial. 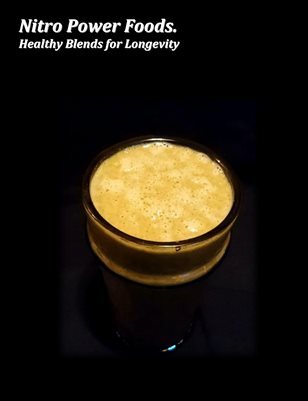 Enjoy the album.